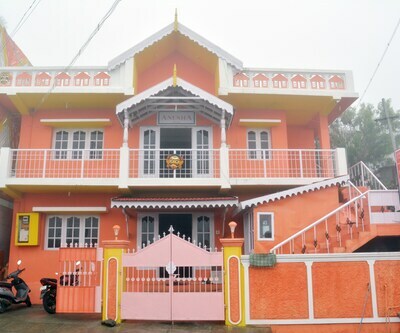 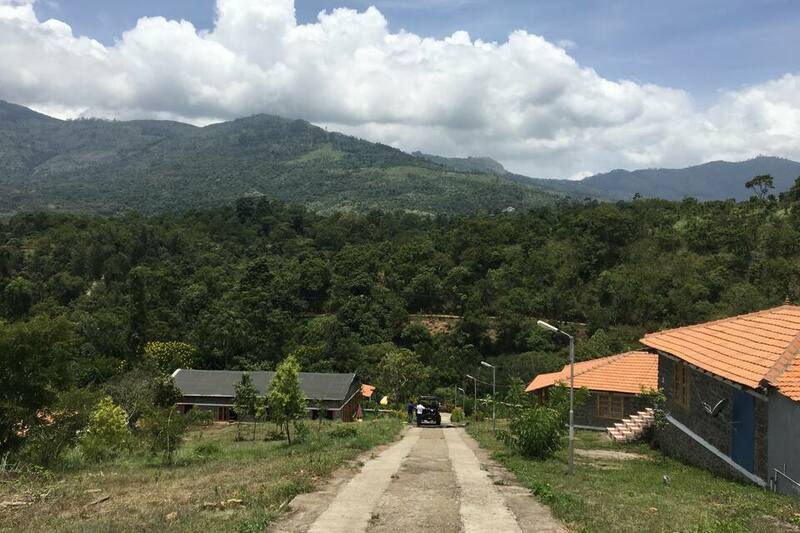 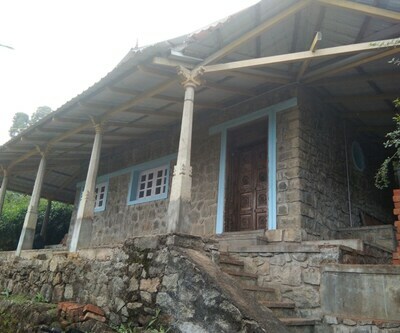 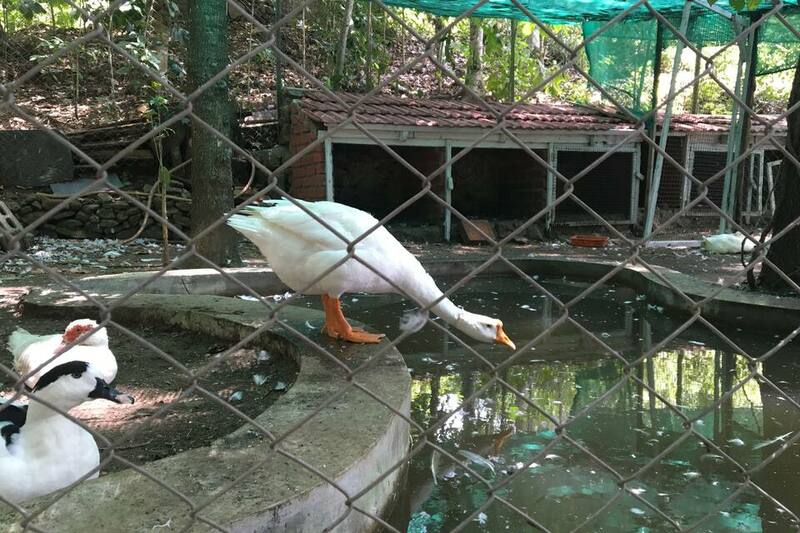 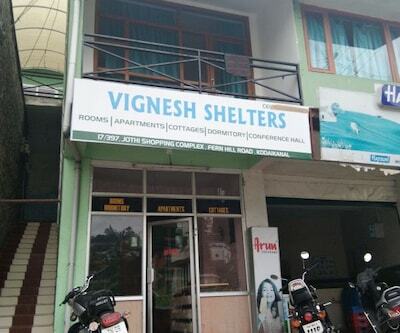 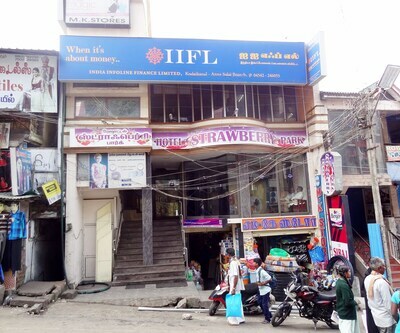 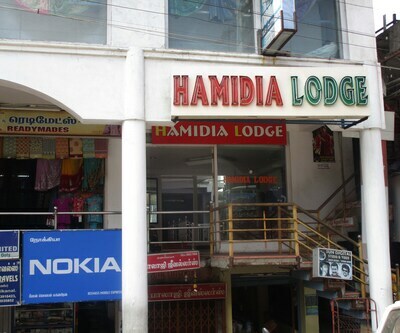 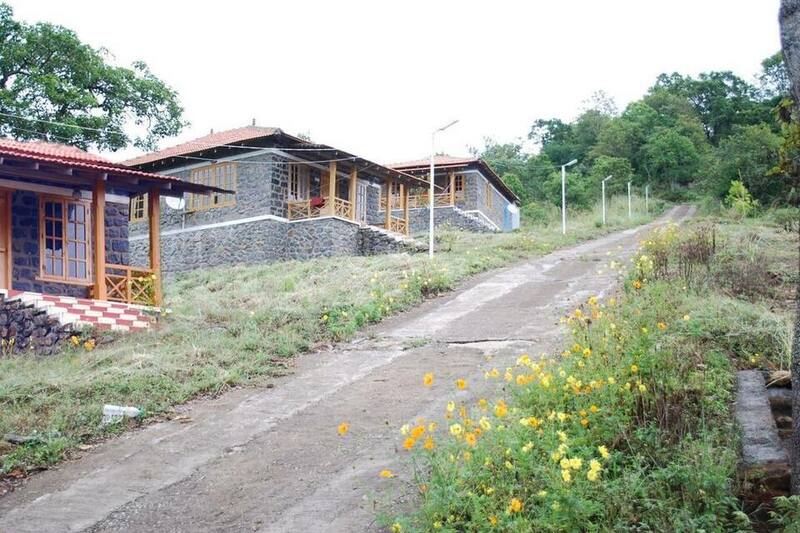 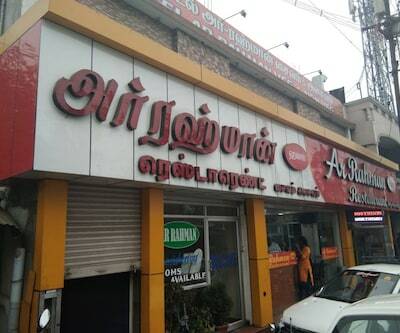 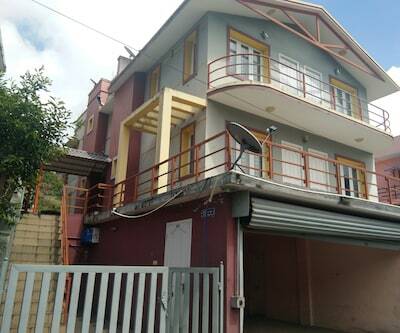 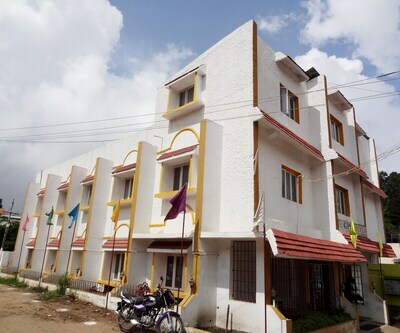 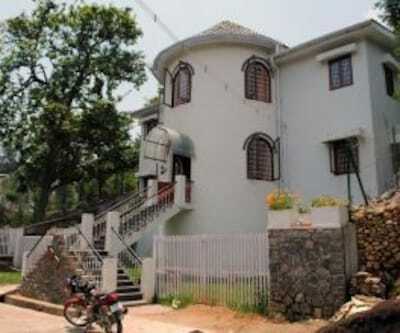 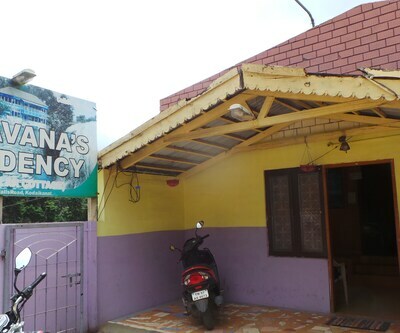 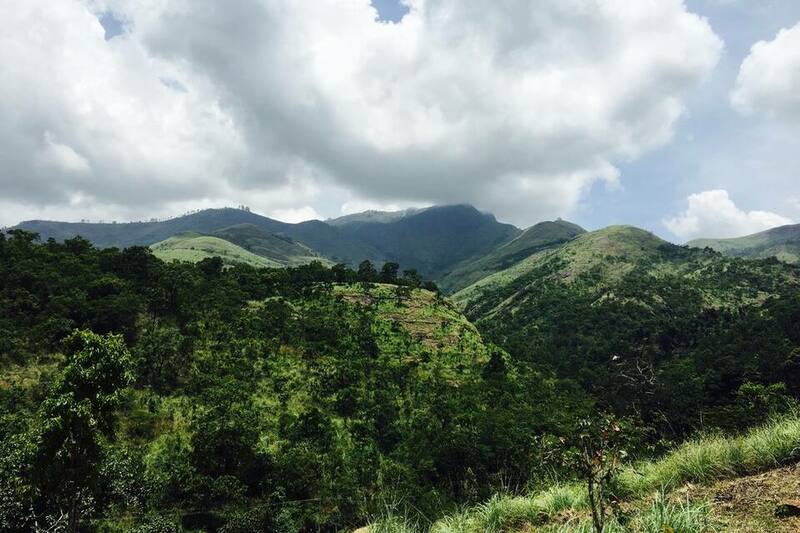 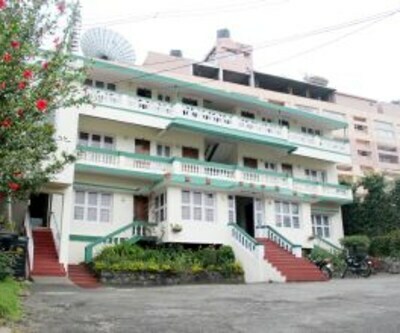 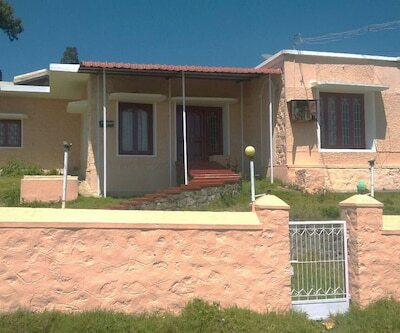 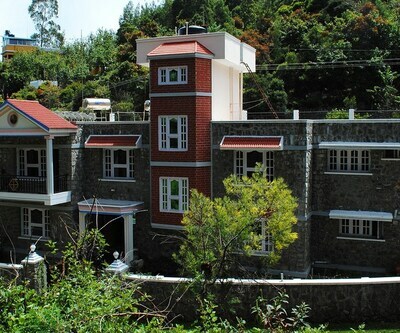 Palani Railway Station is 59 km and Perumal Peak is 14 km away from Zacs Valley Resort. 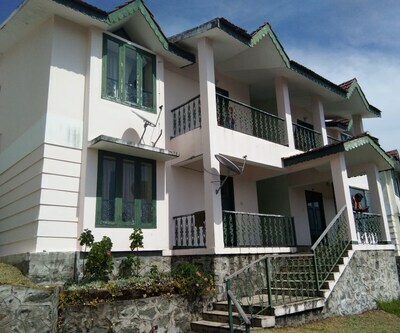 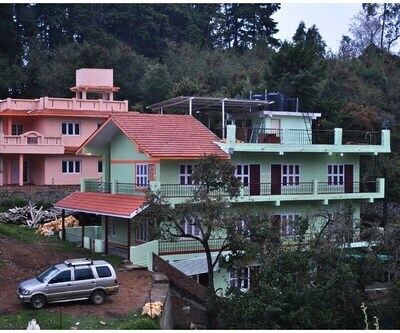 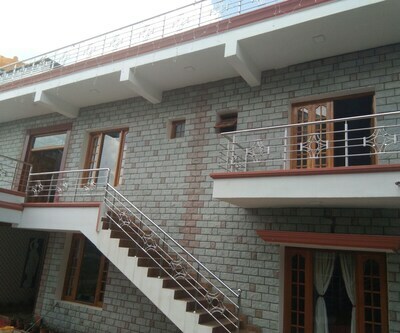 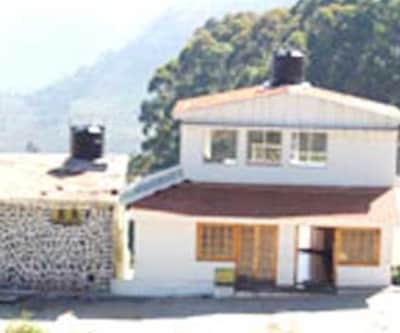 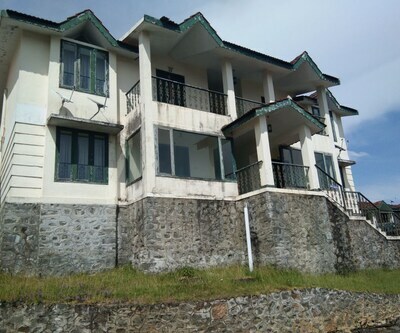 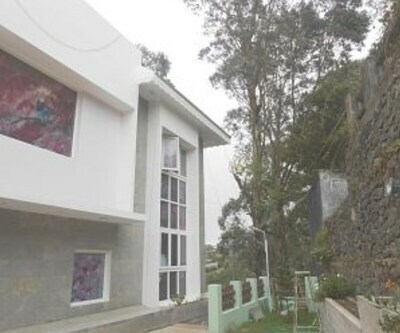 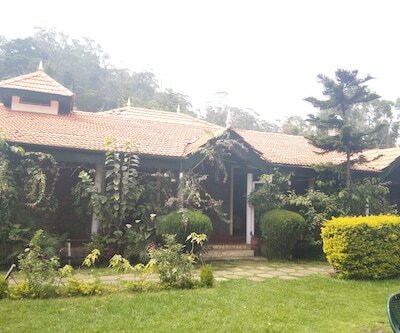 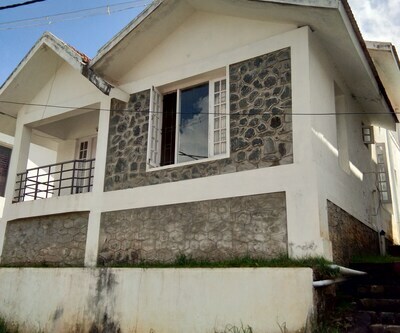 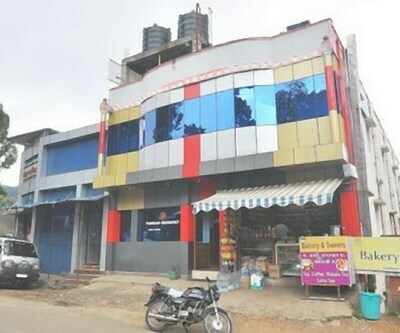 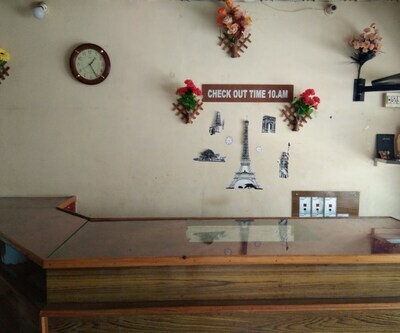 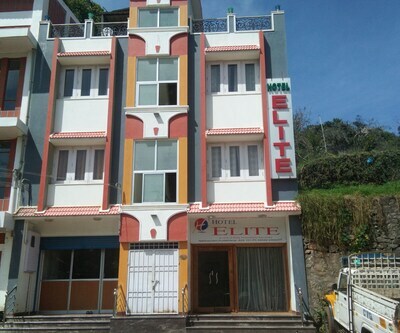 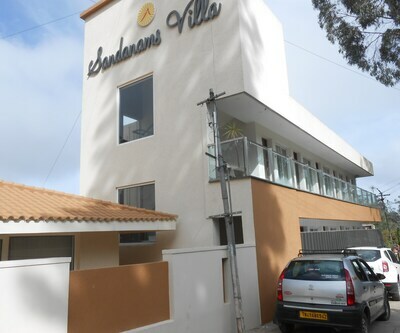 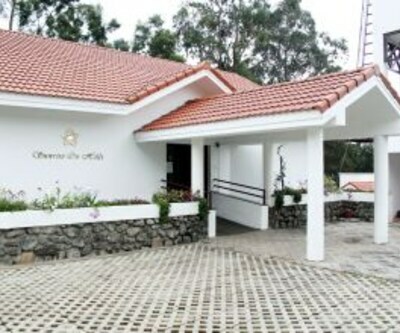 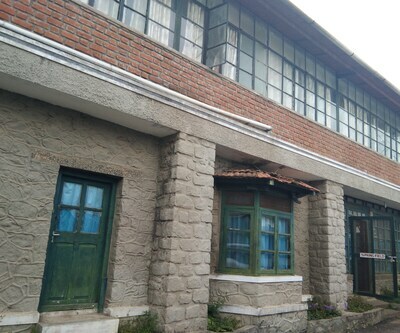 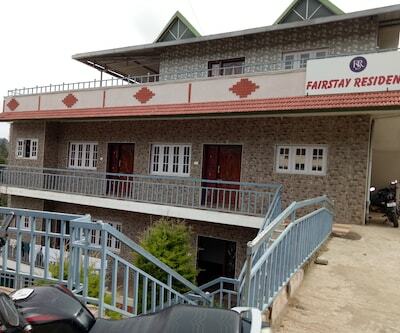 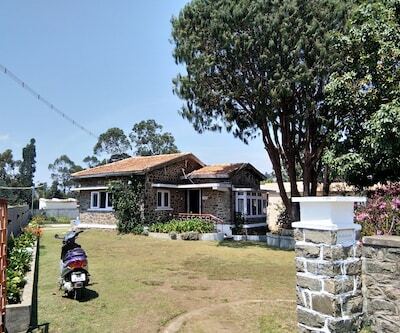 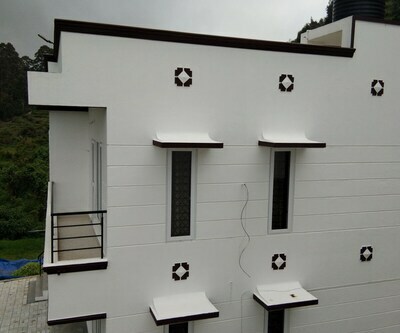 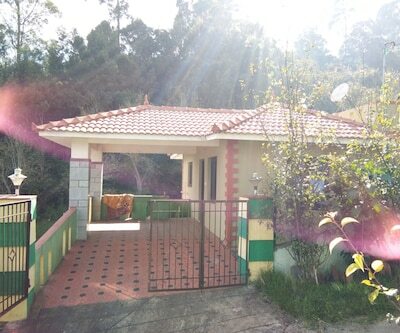 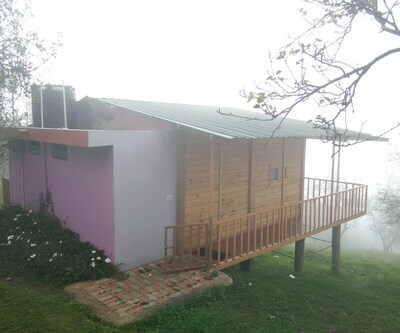 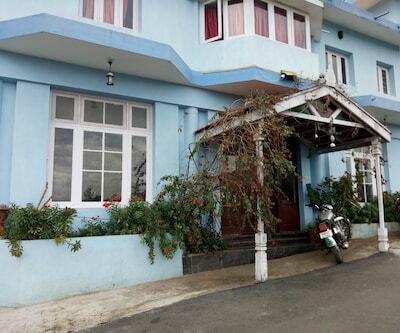 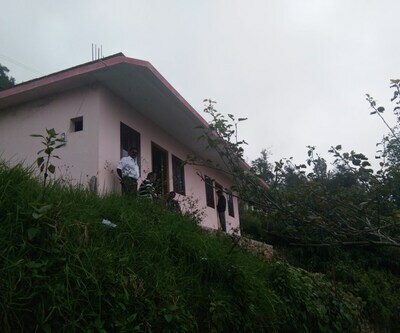 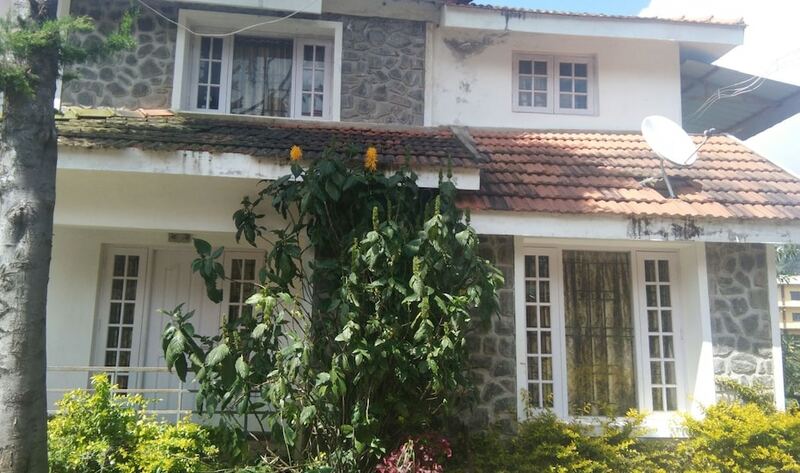 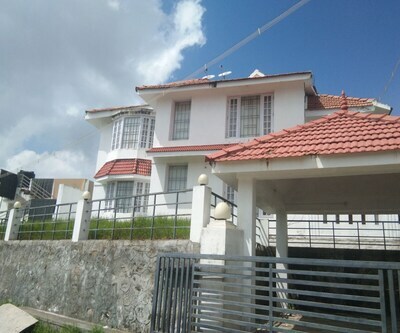 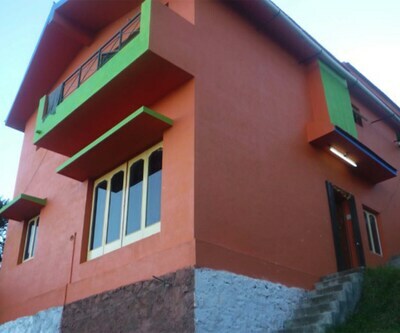 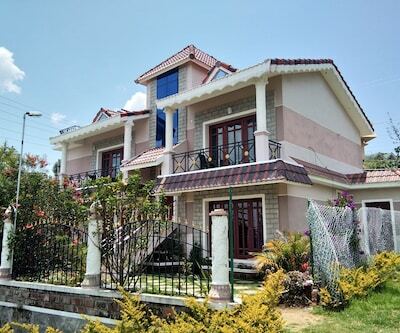 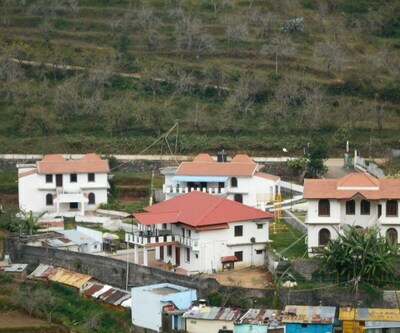 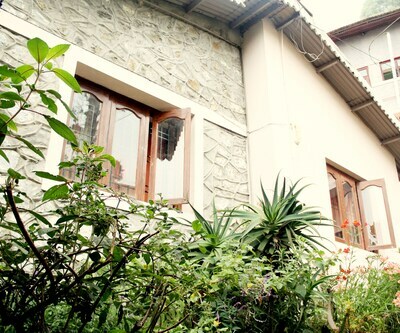 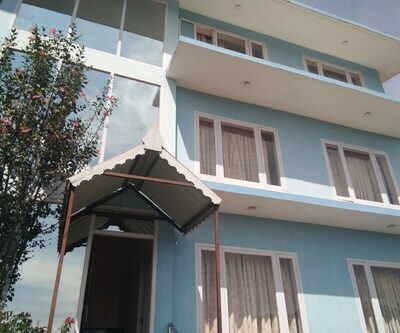 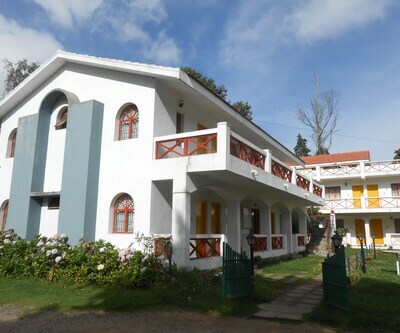 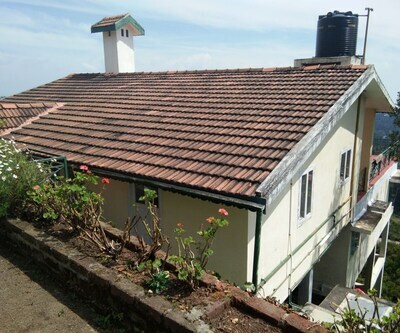 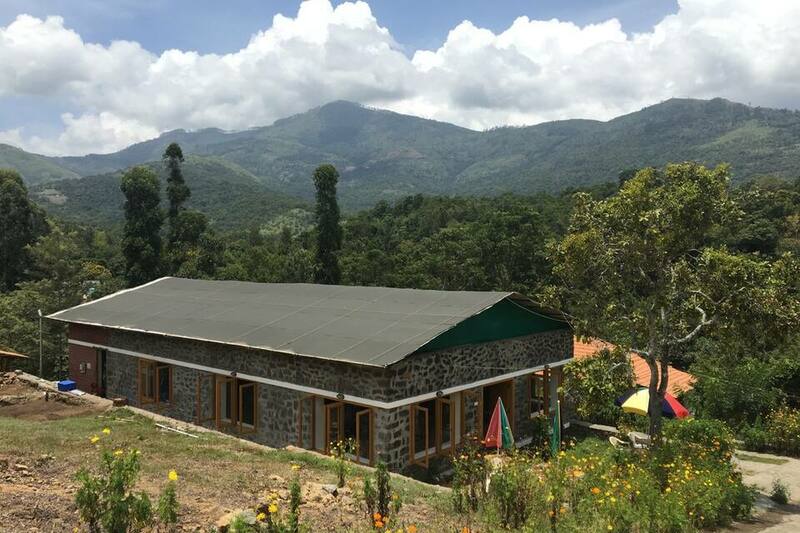 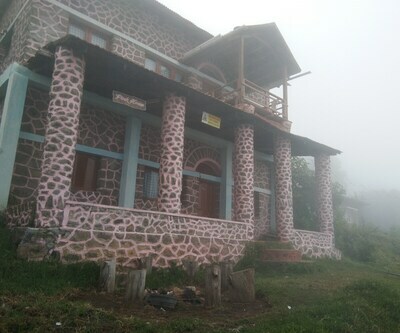 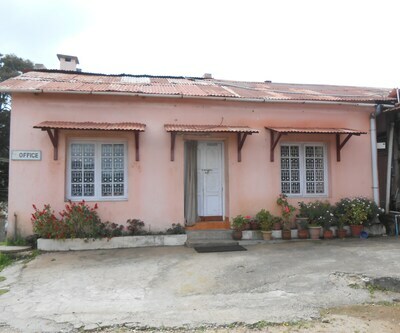 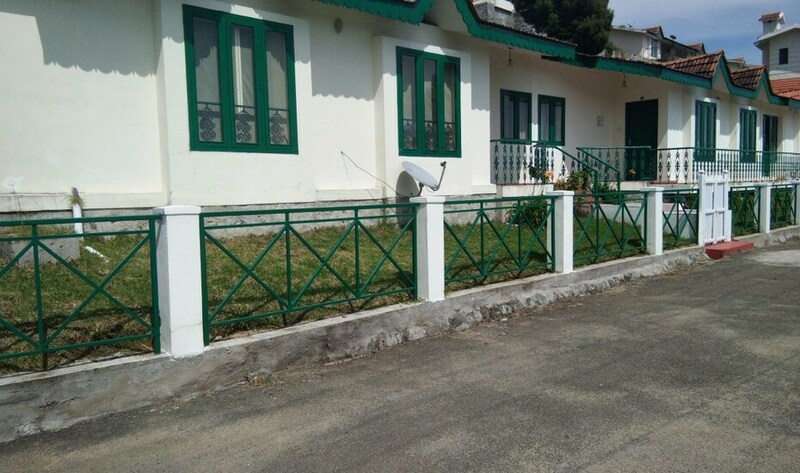 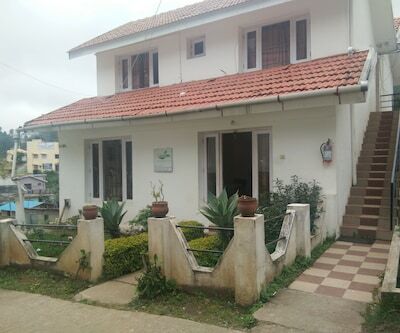 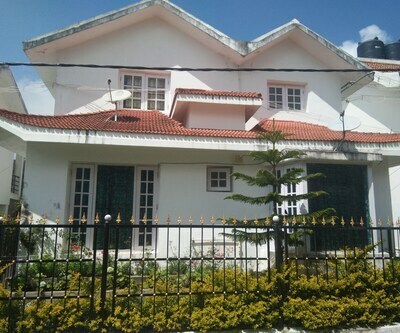 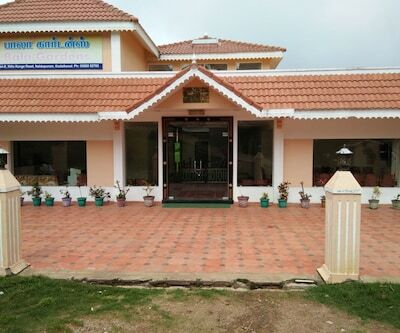 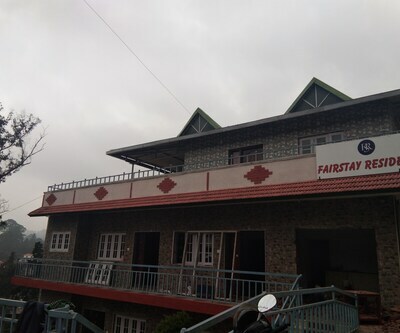 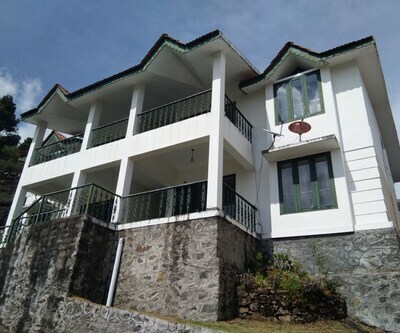 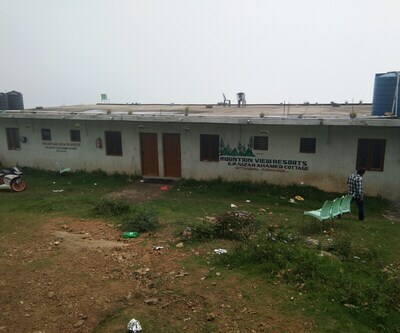 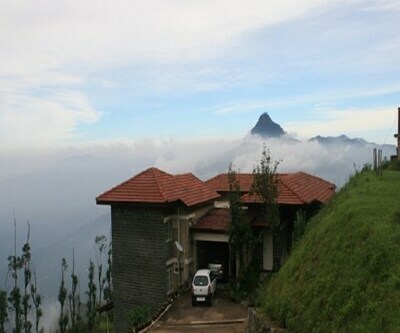 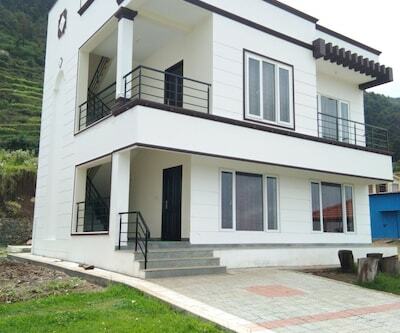 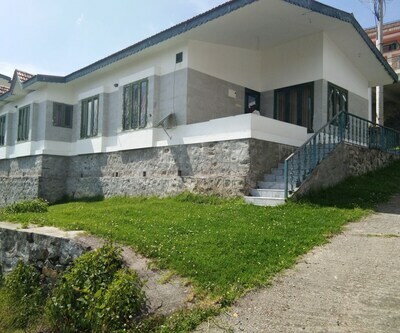 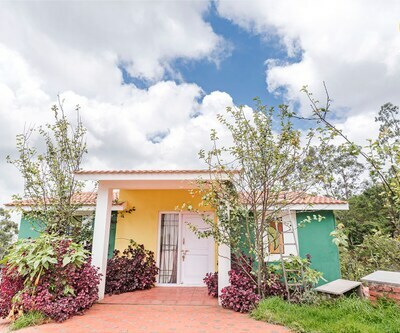 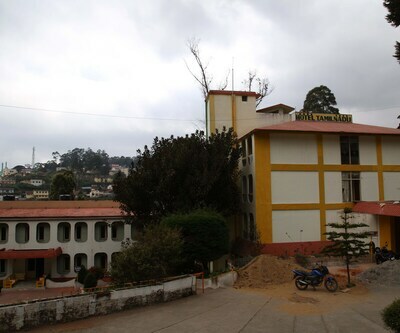 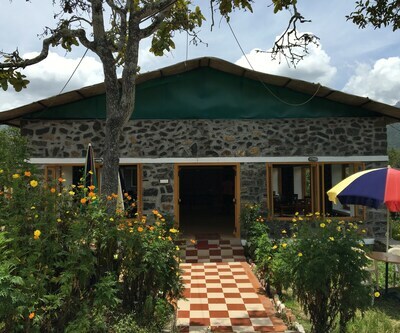 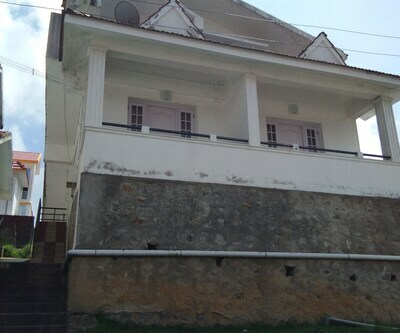 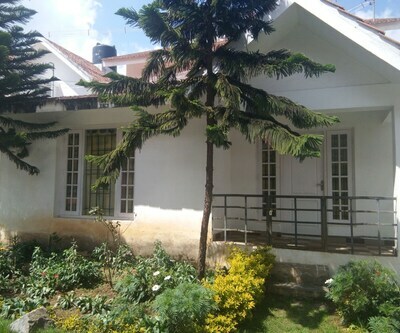 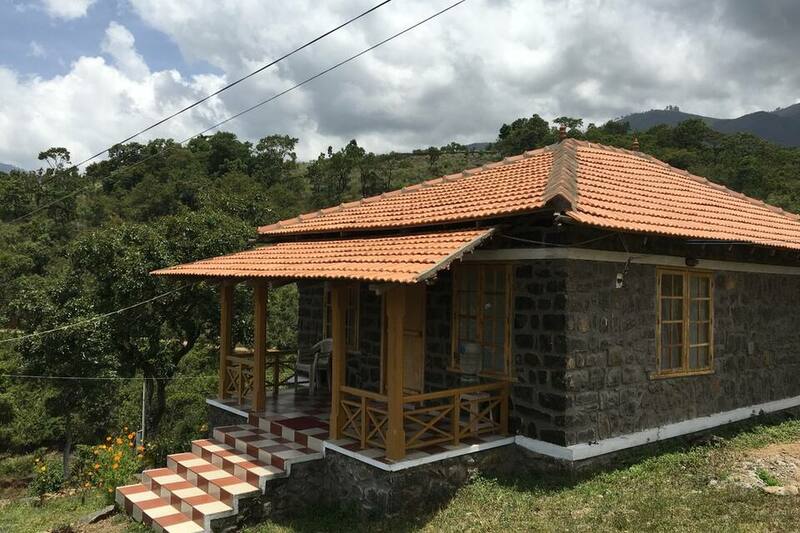 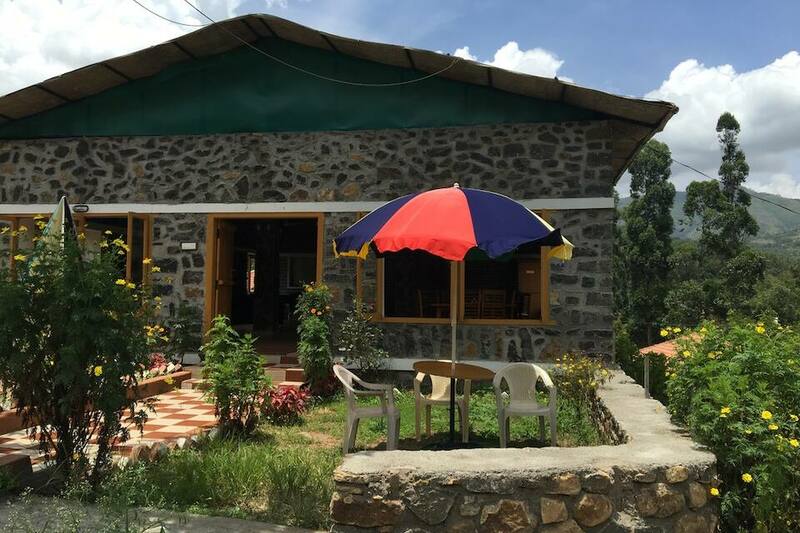 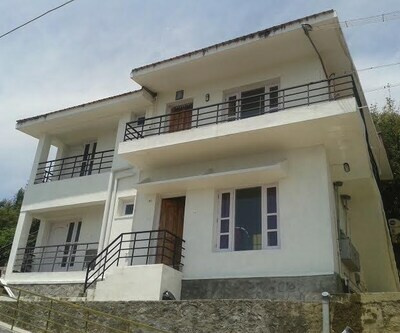 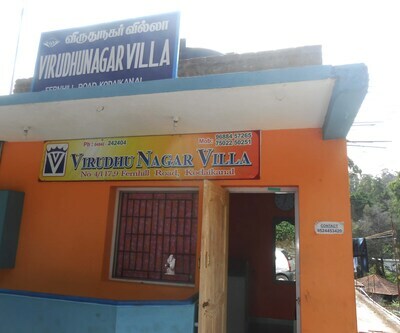 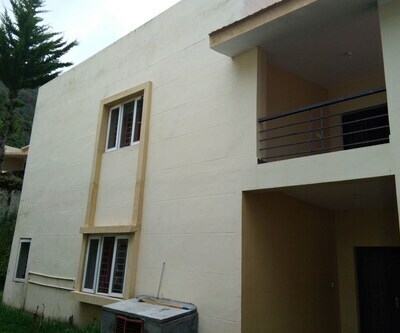 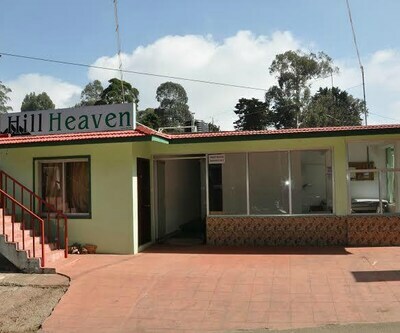 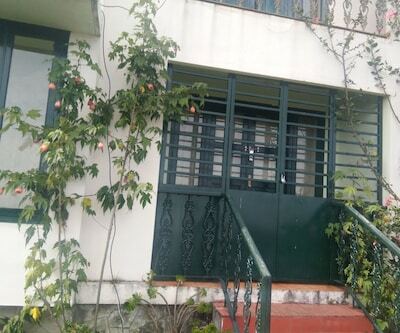 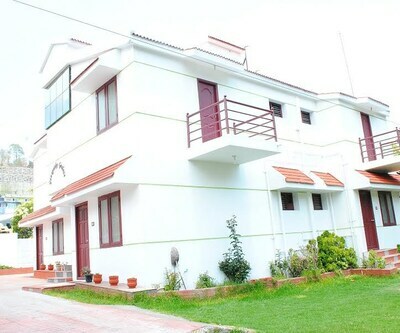 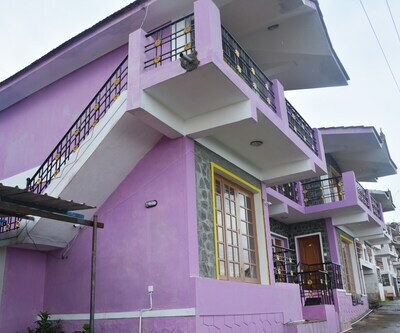 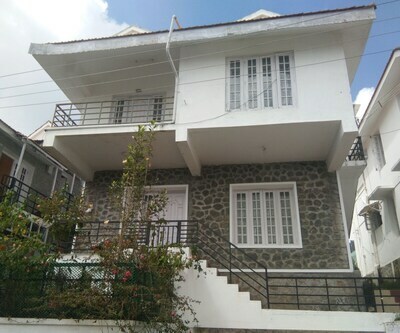 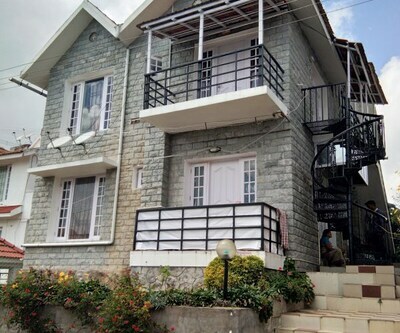 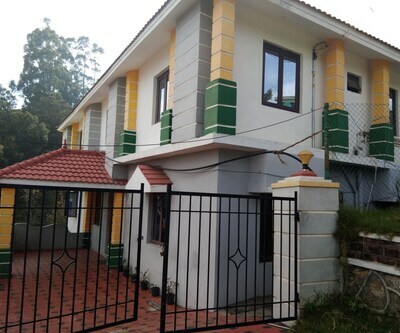 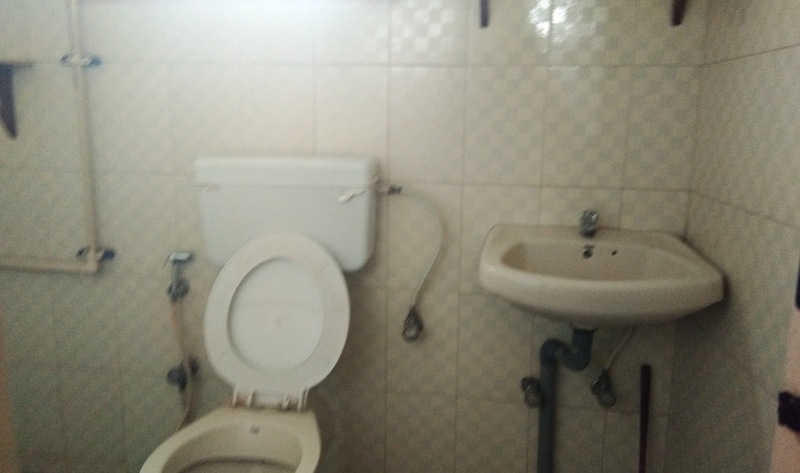 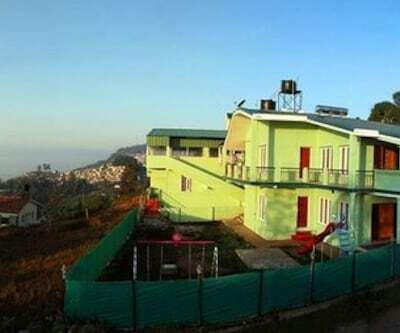 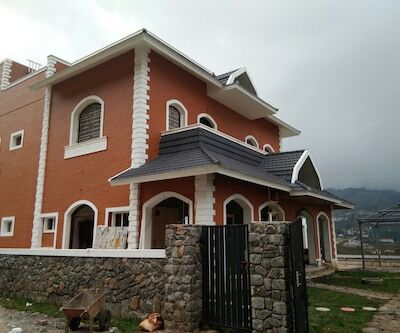 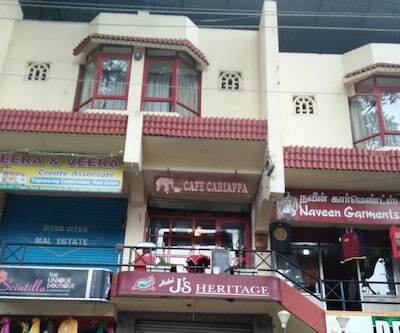 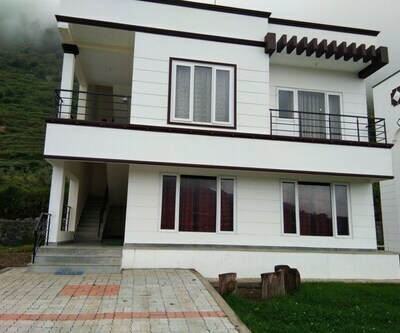 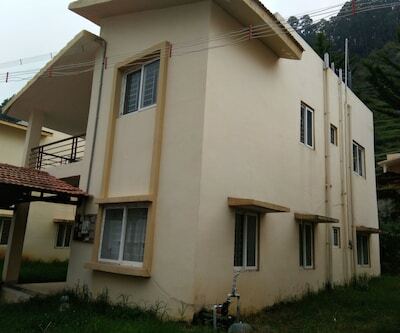 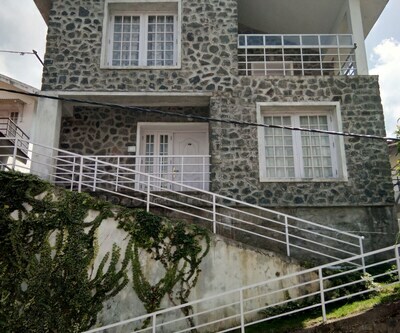 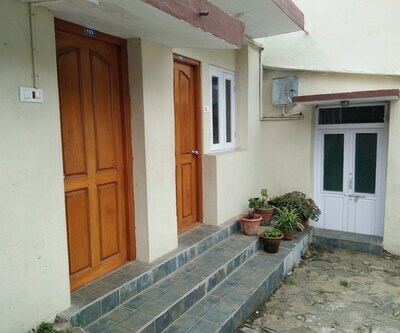 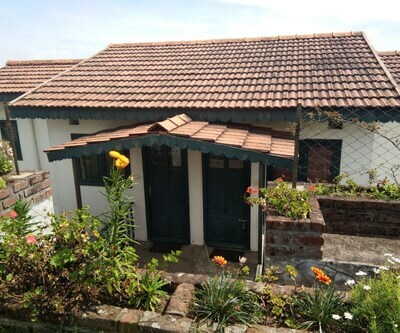 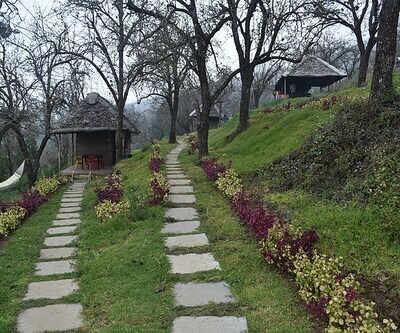 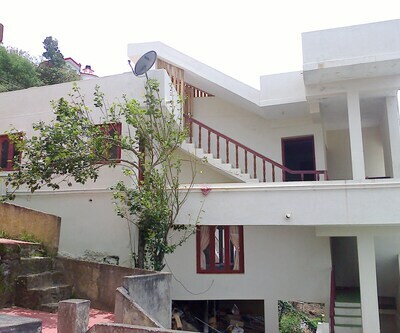 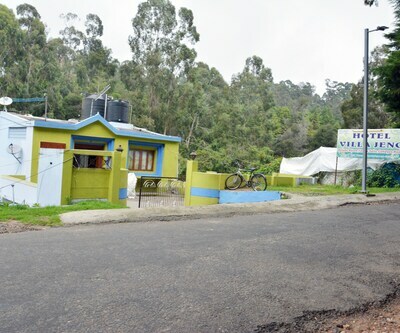 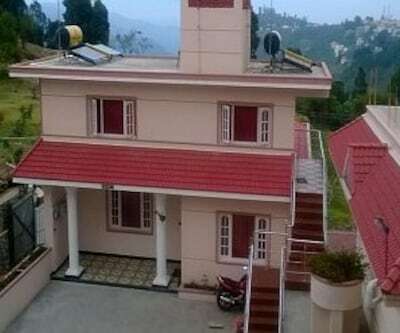 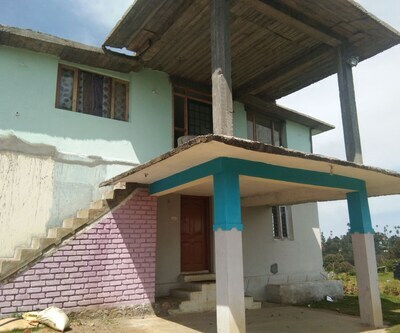 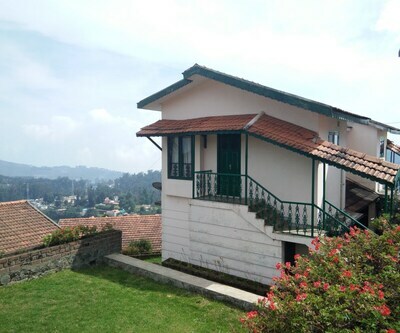 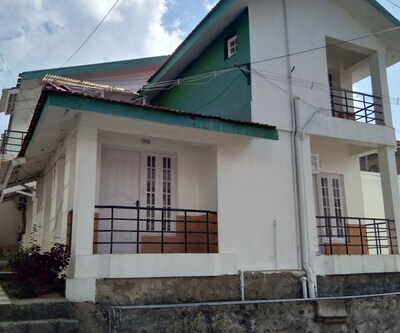 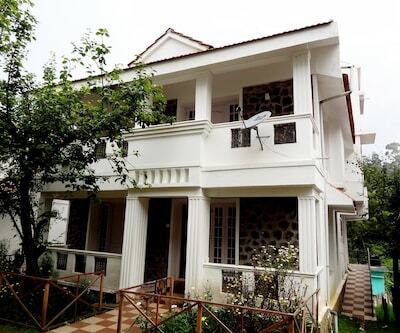 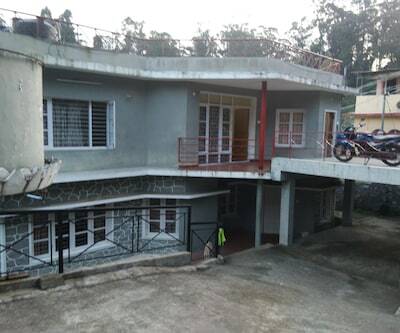 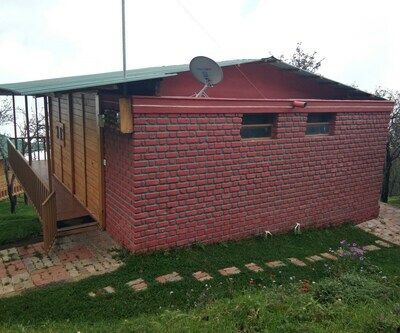 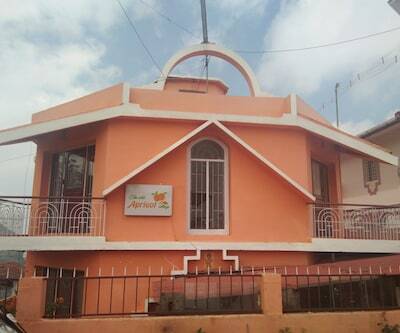 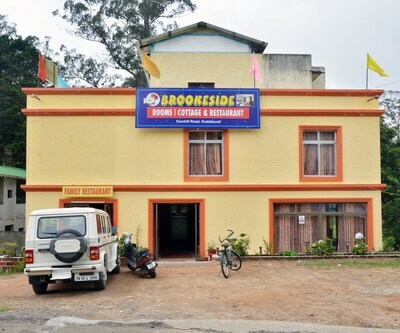 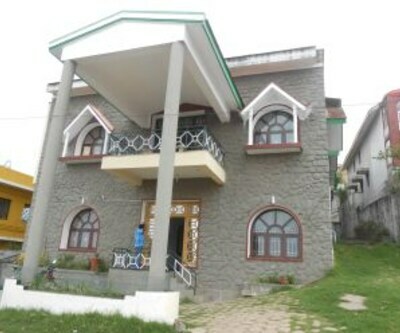 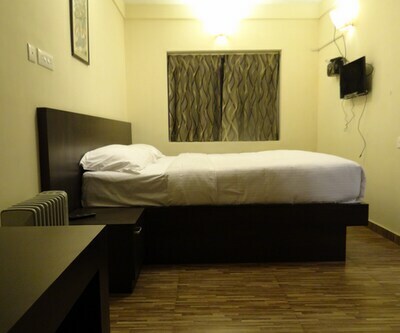 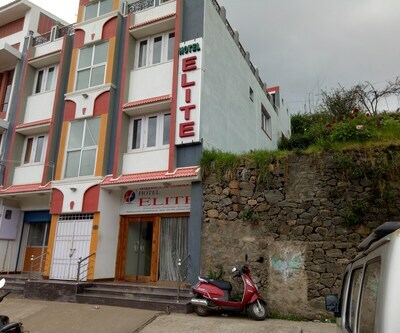 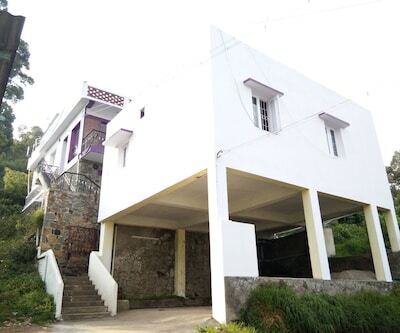 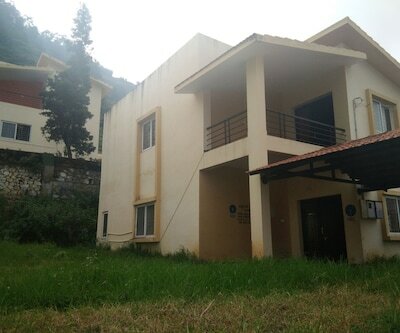 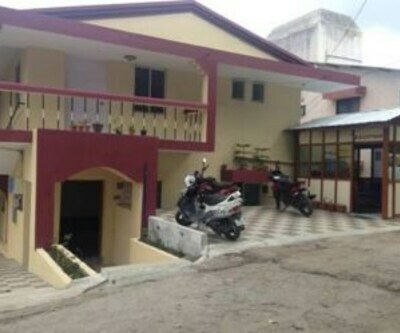 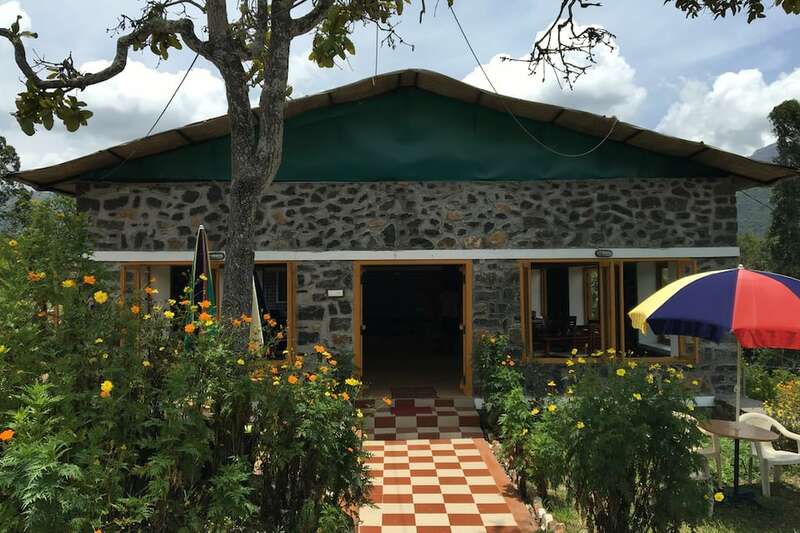 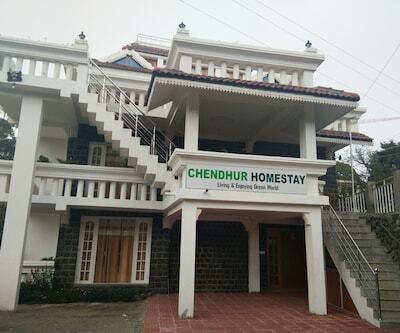 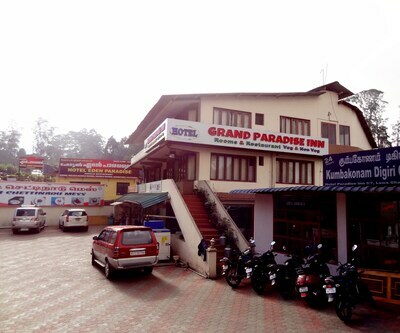 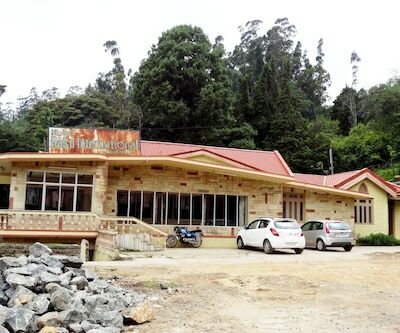 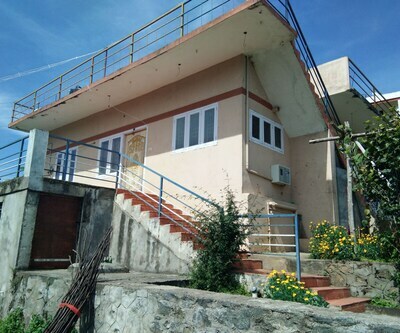 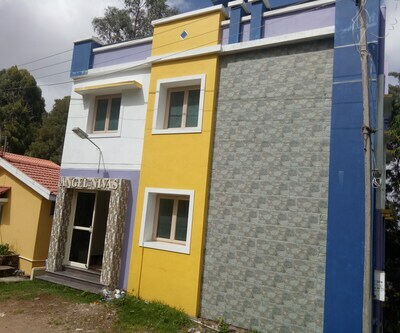 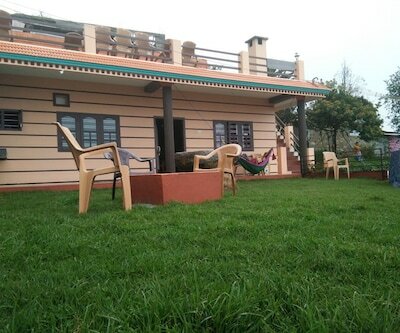 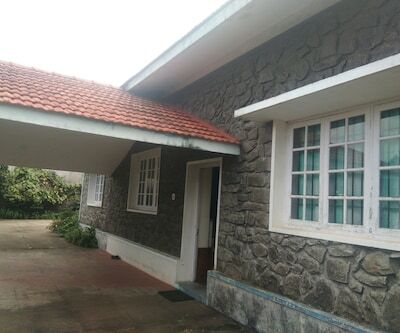 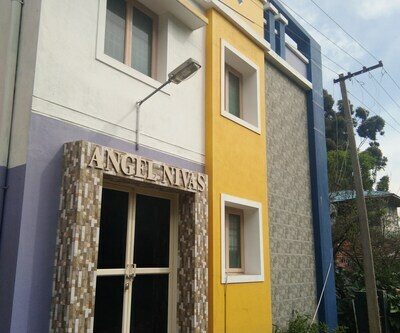 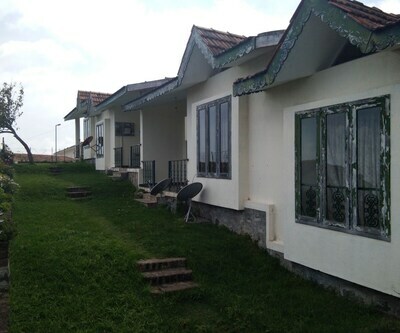 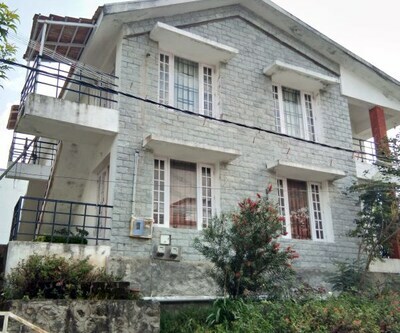 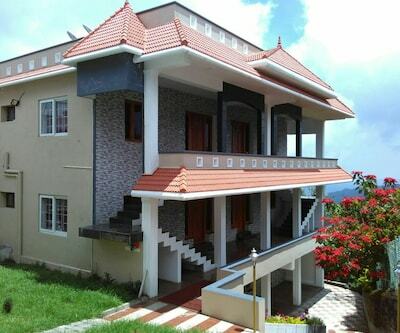 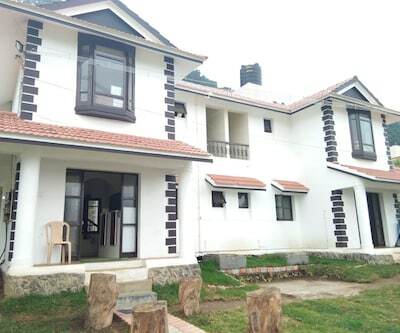 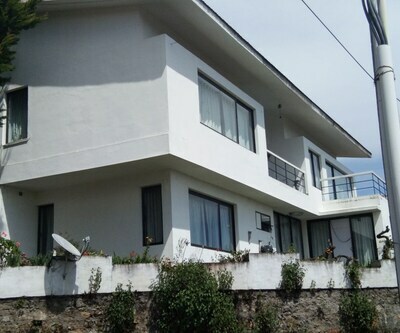 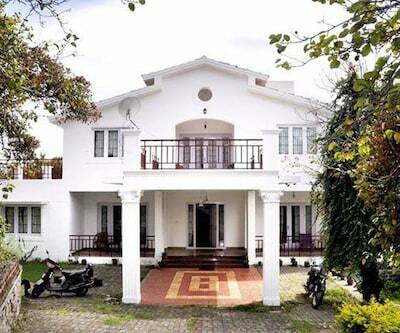 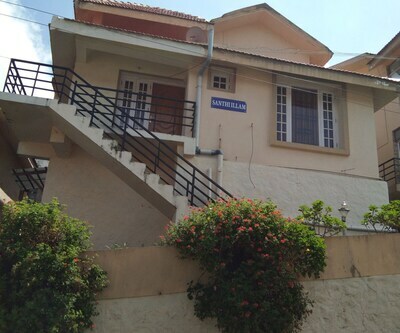 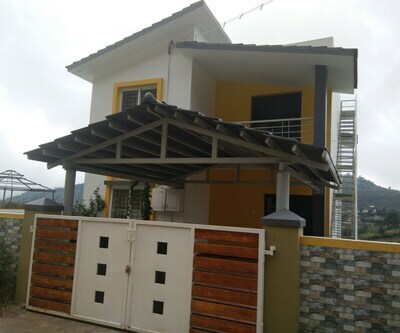 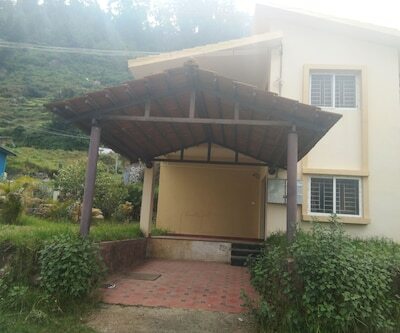 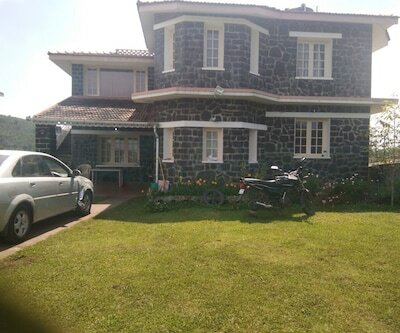 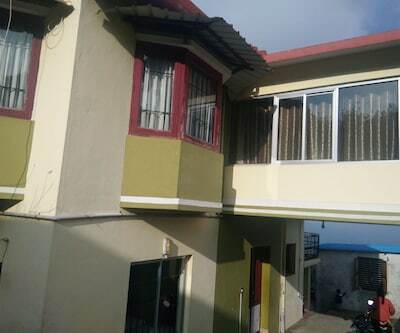 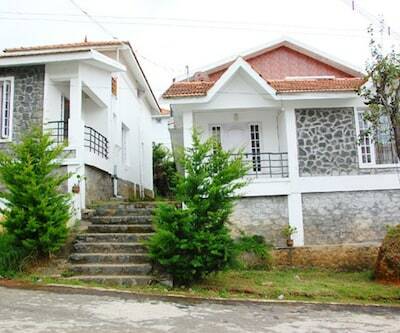 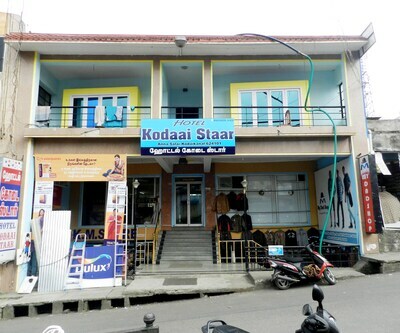 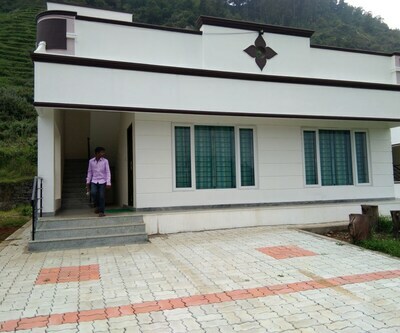 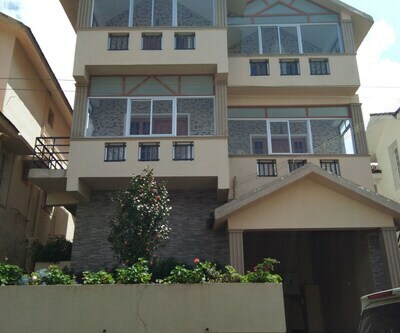 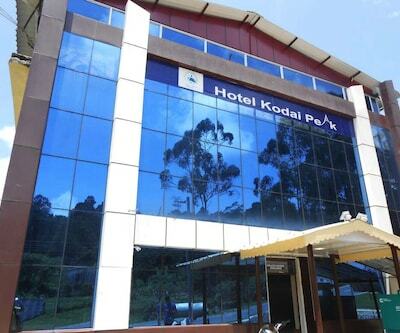 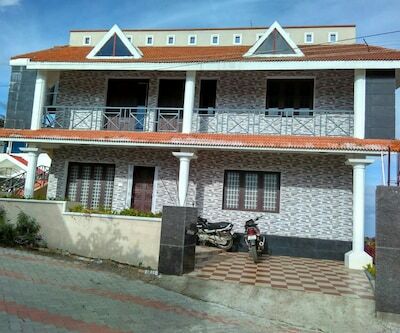 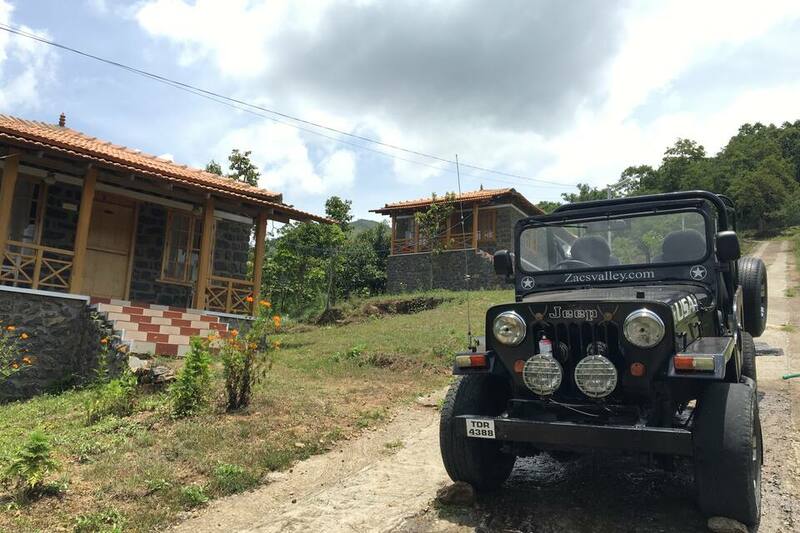 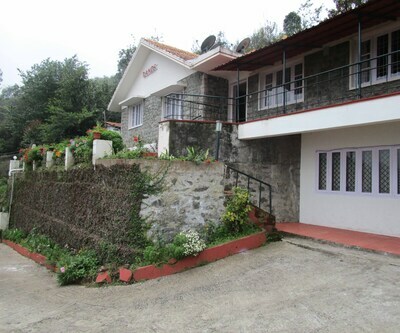 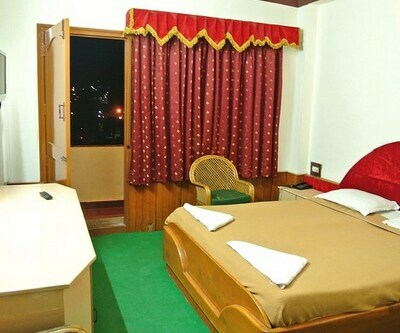 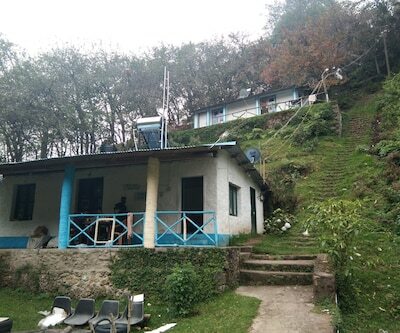 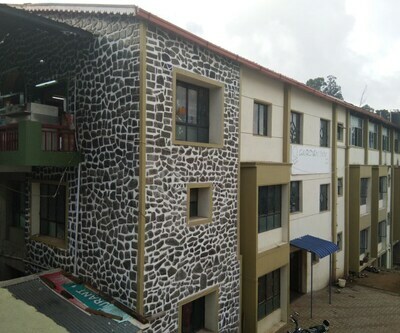 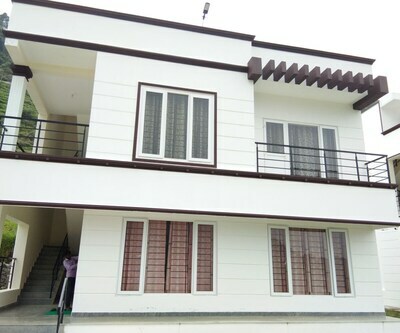 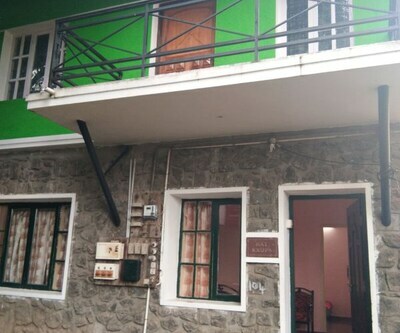 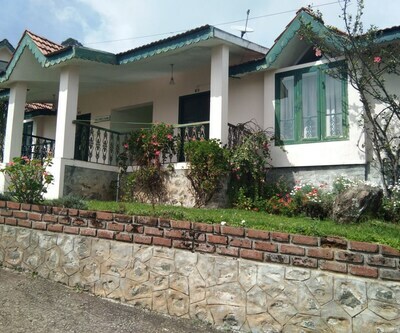 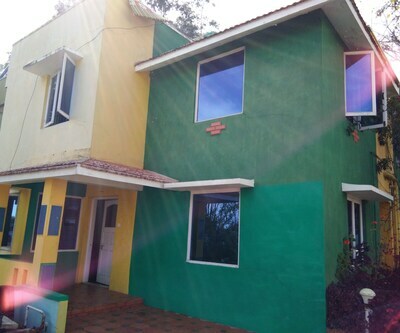 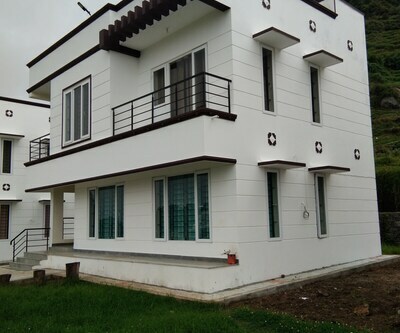 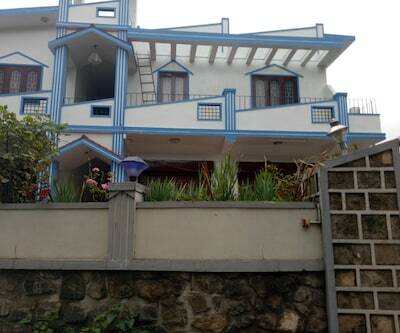 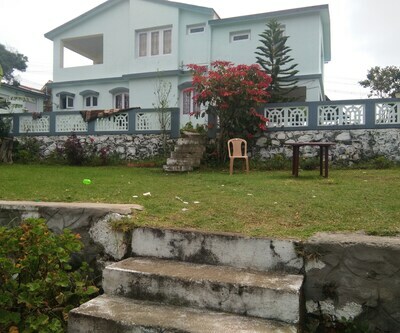 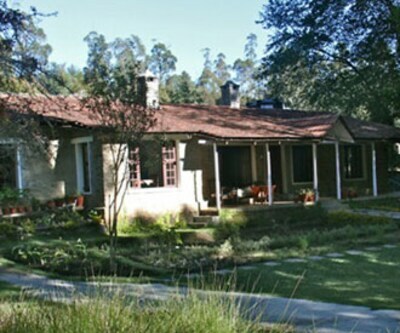 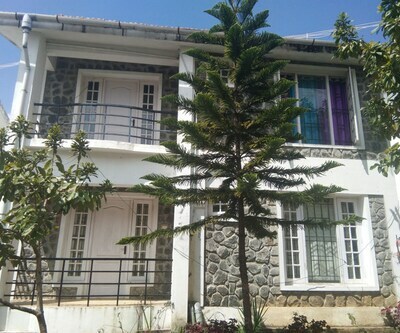 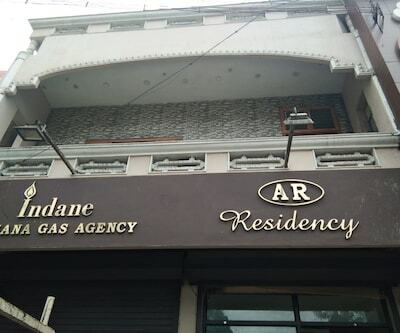 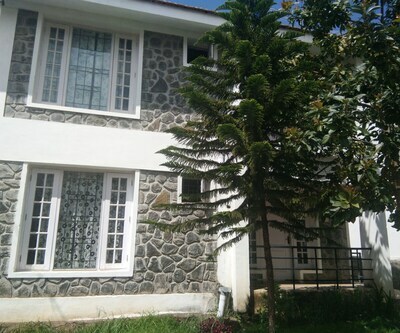 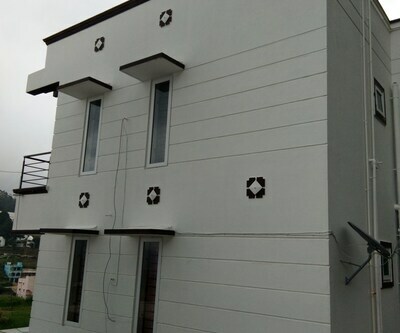 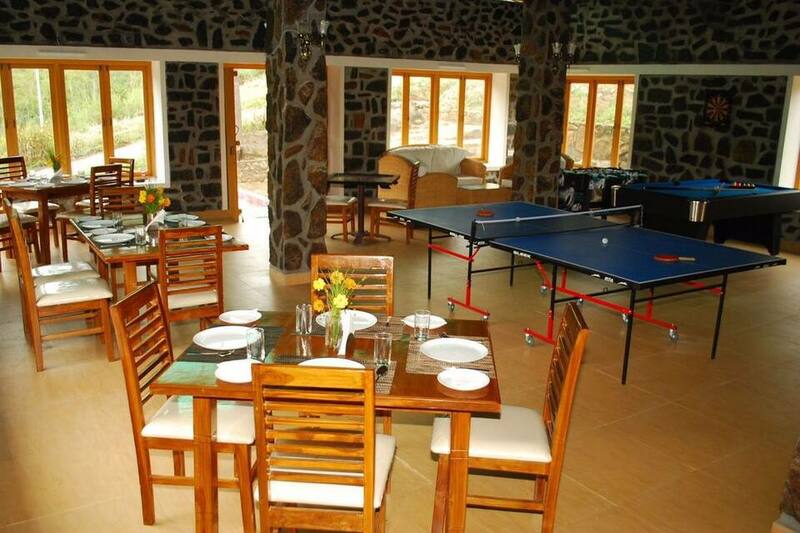 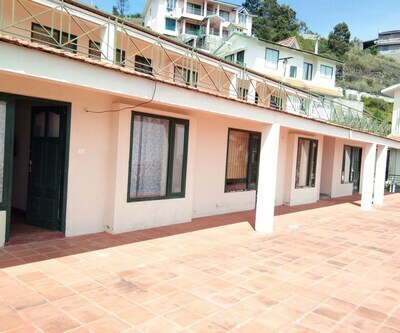 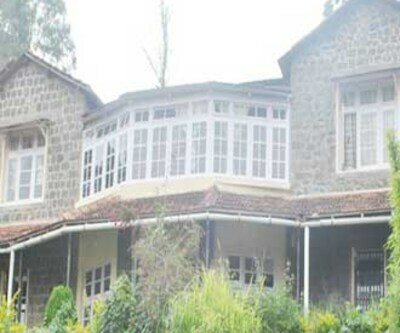 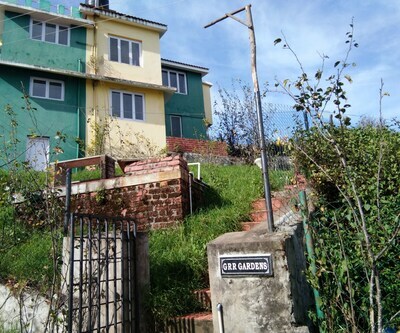 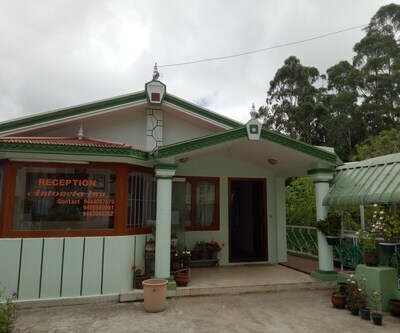 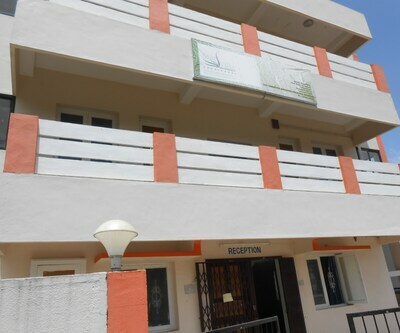 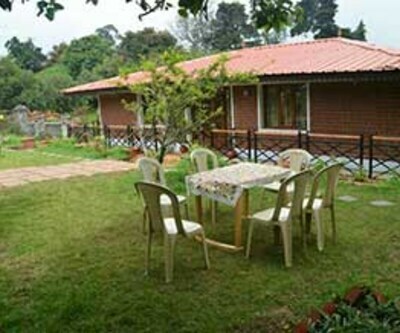 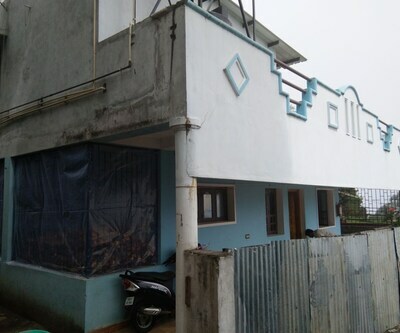 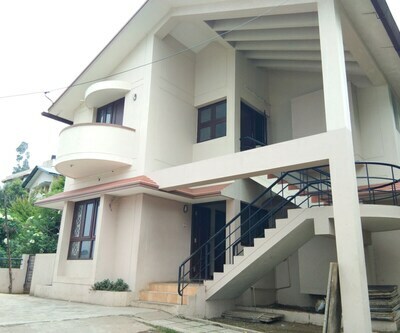 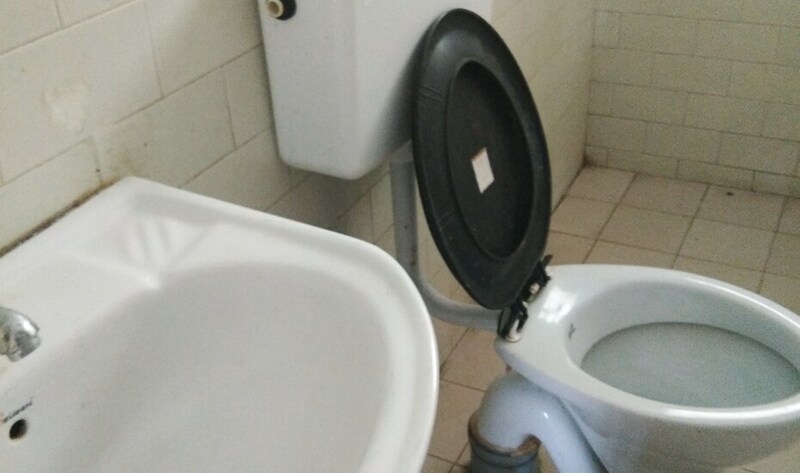 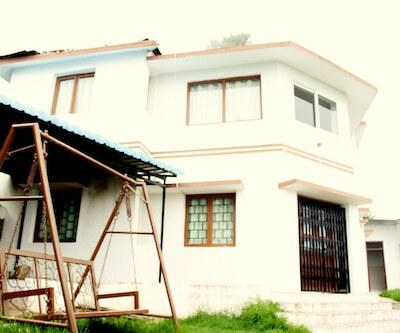 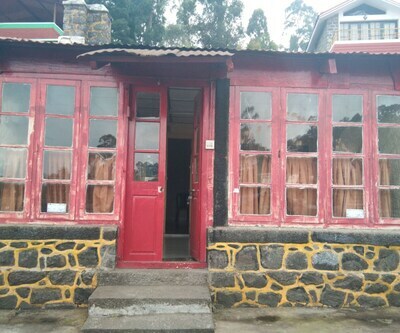 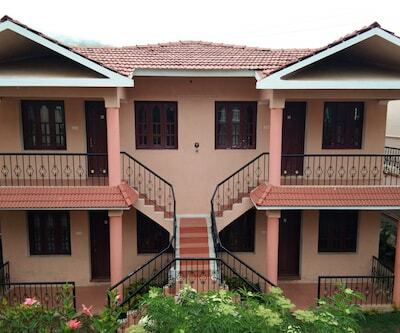 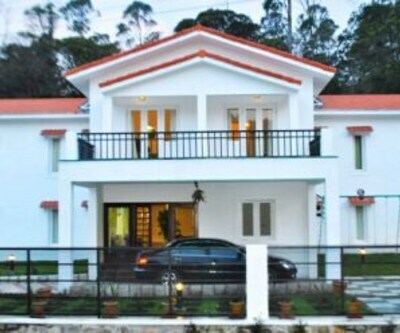 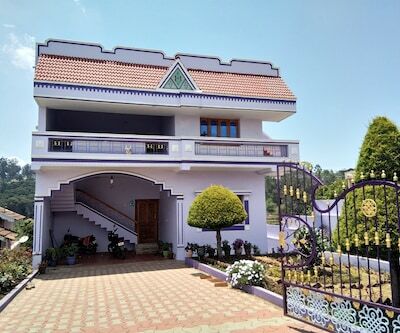 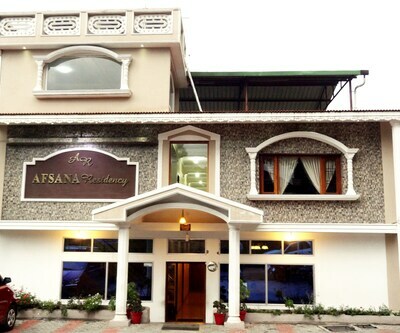 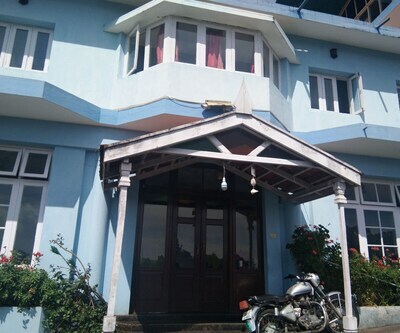 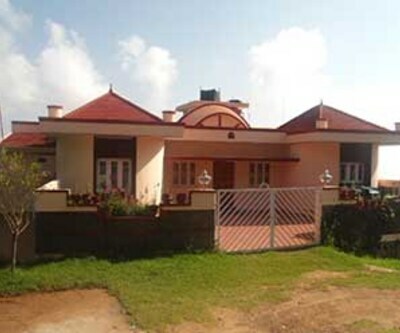 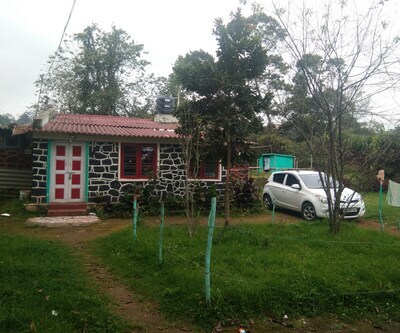 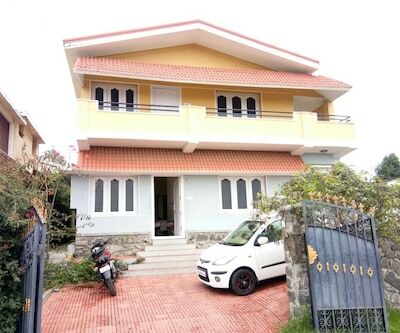 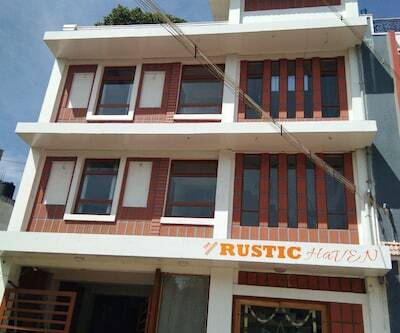 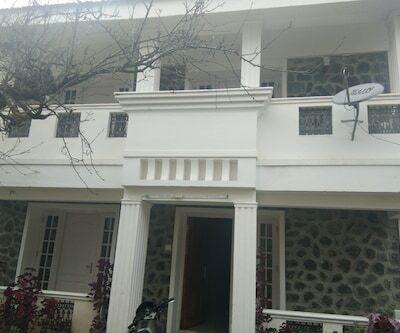 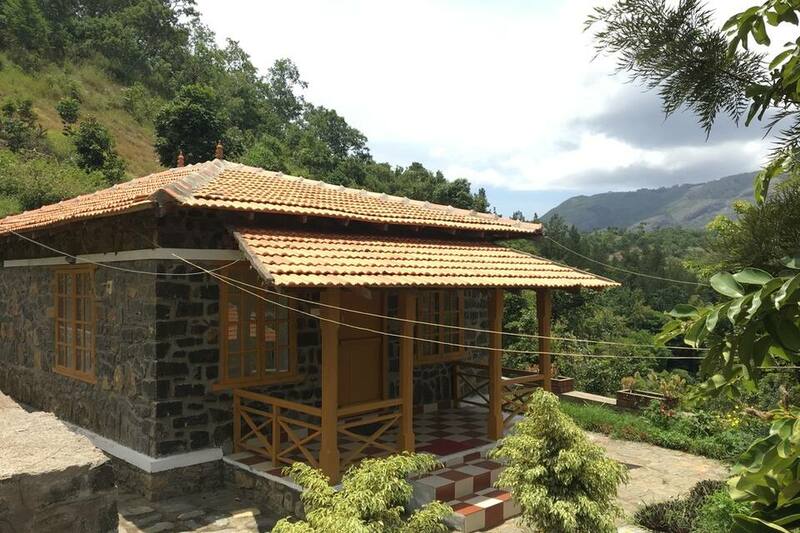 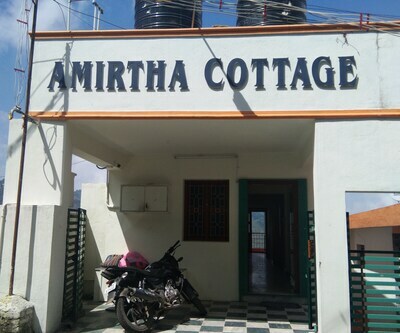 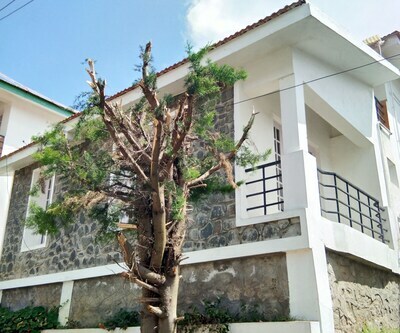 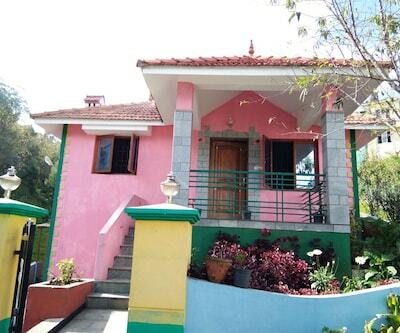 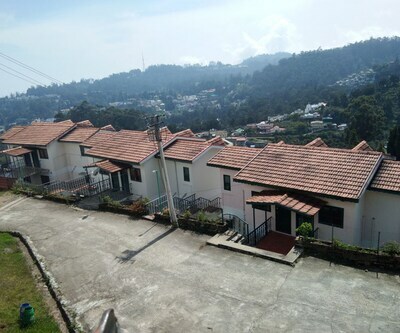 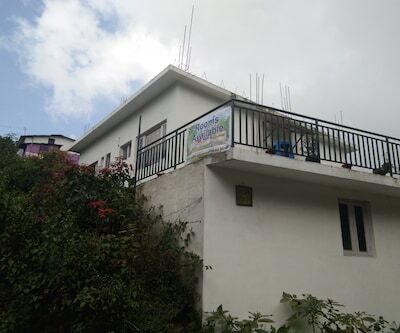 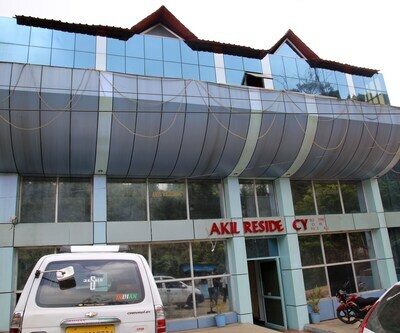 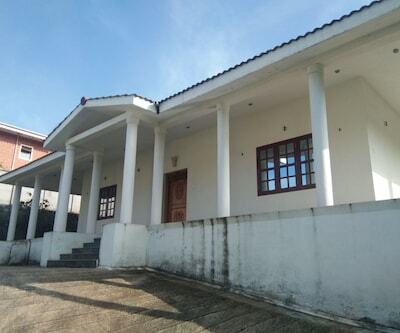 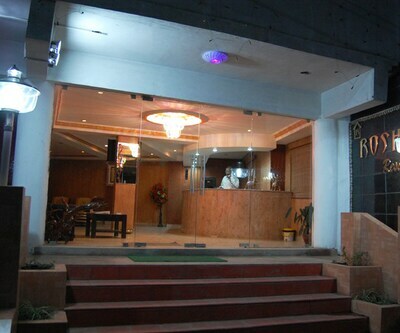 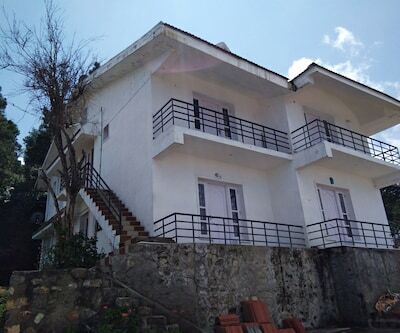 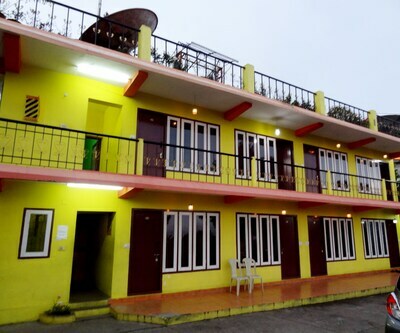 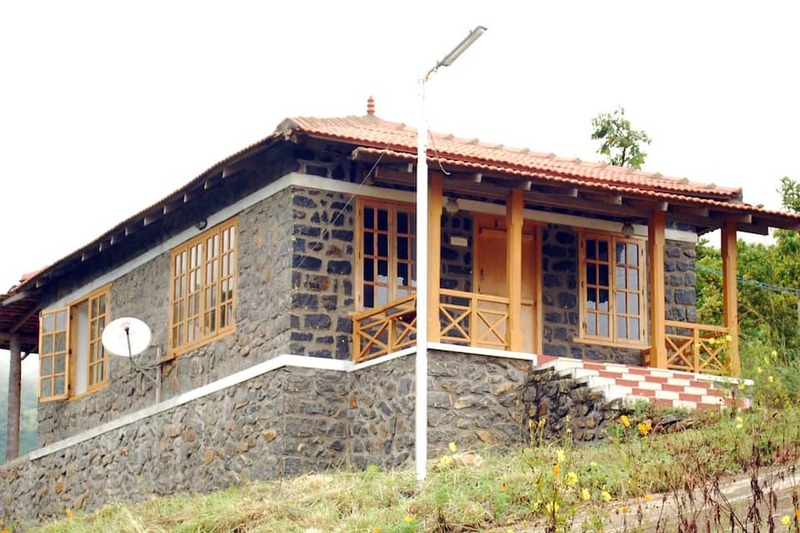 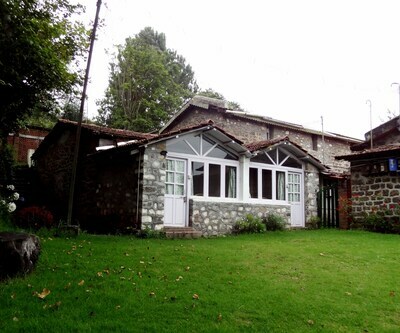 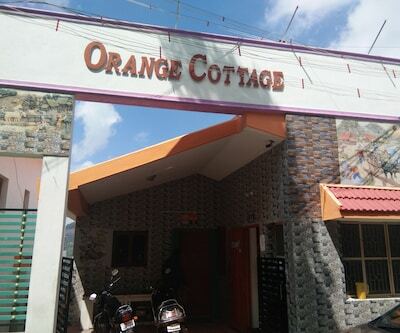 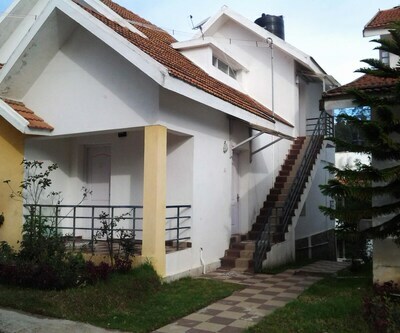 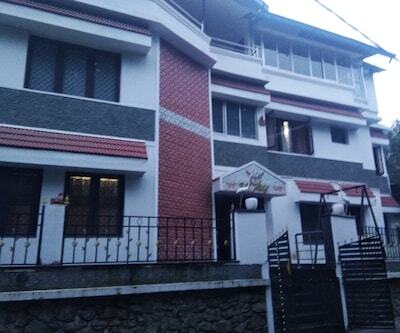 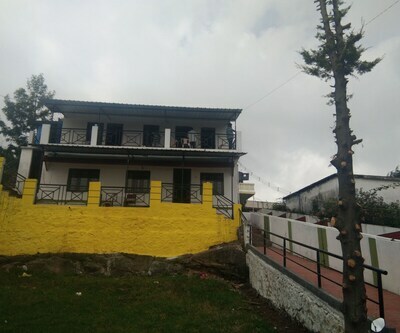 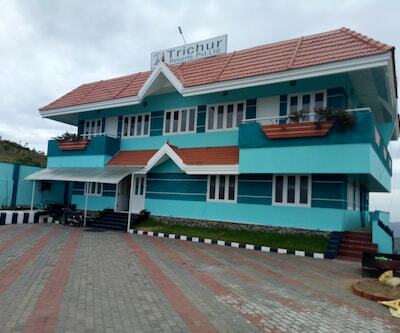 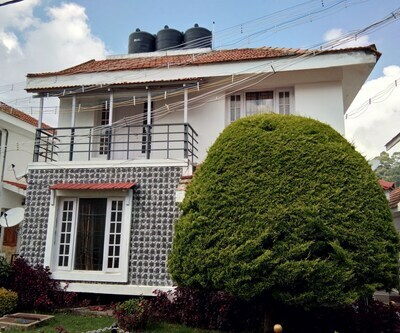 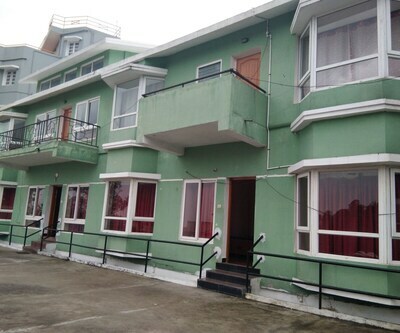 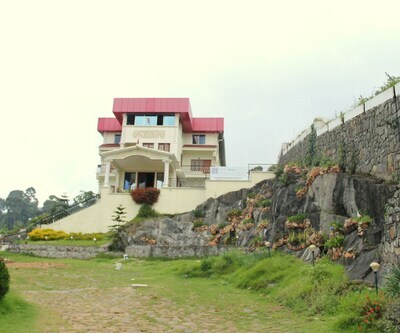 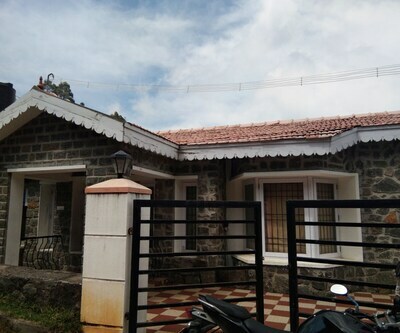 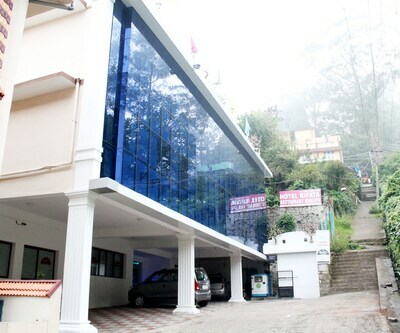 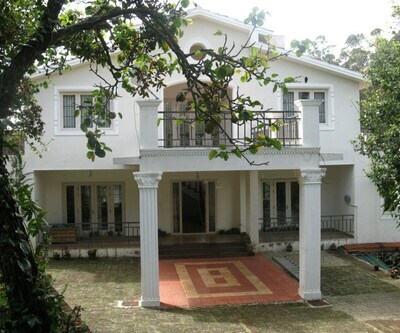 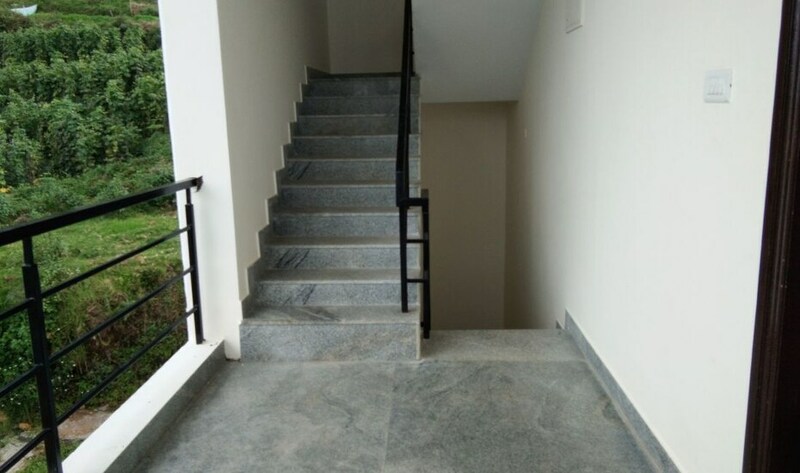 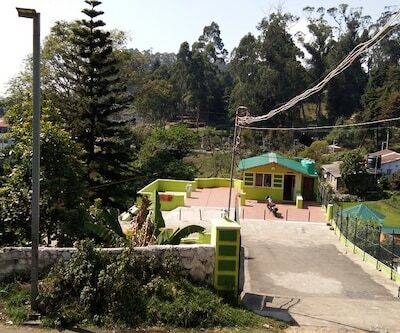 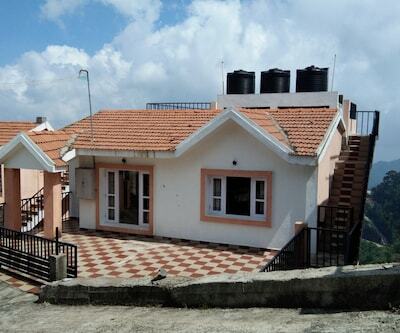 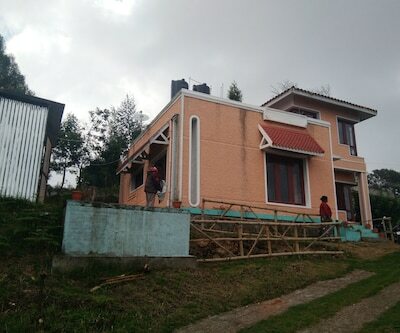 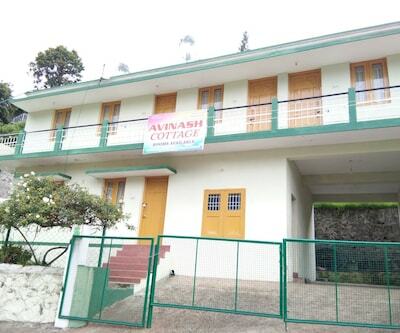 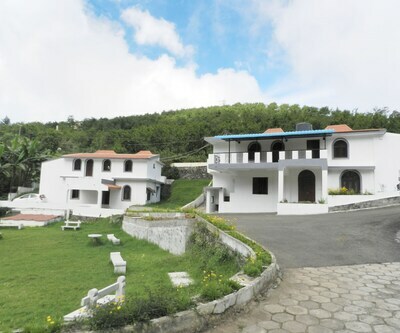 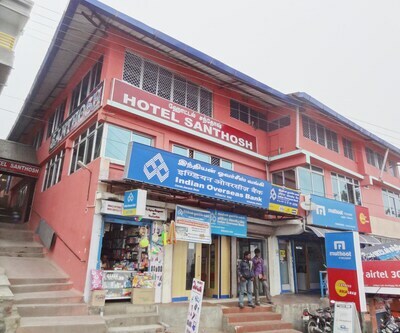 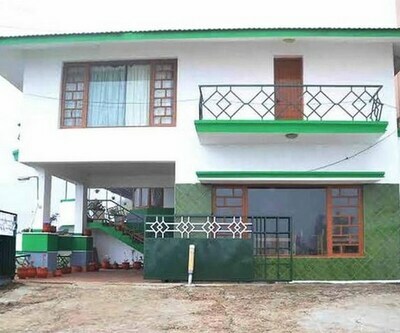 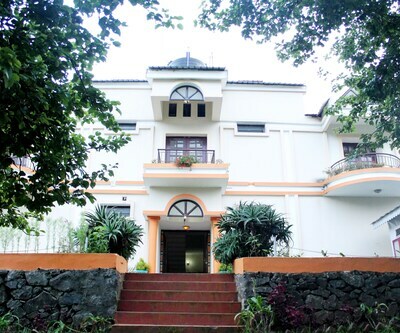 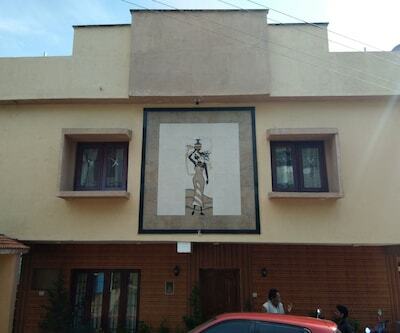 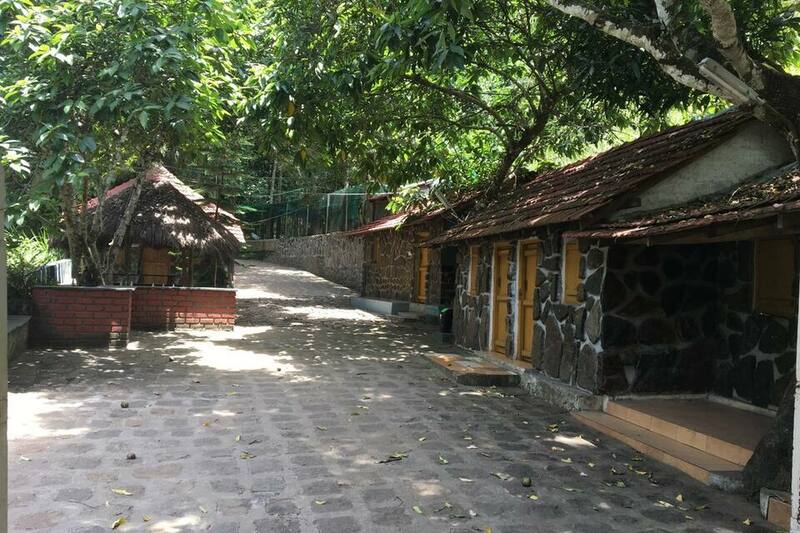 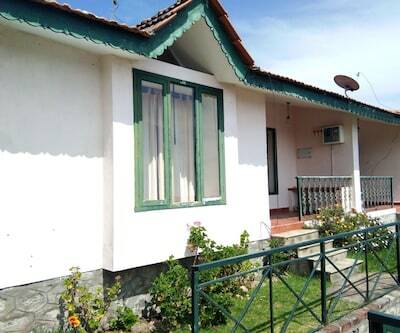 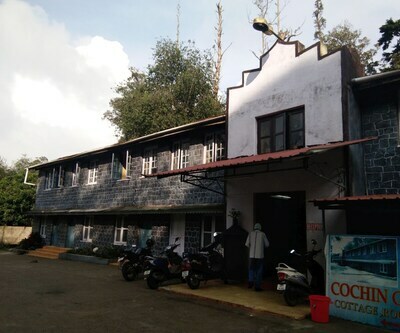 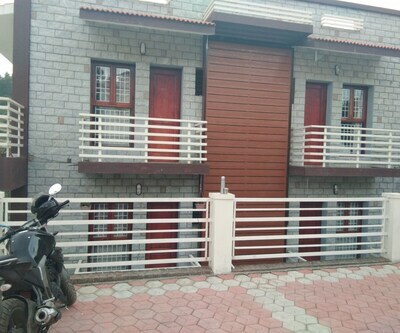 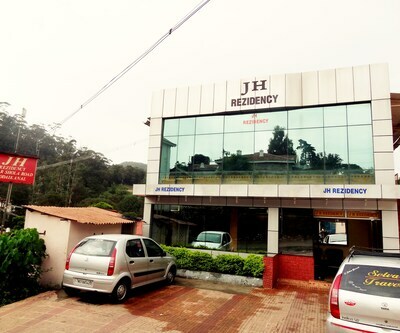 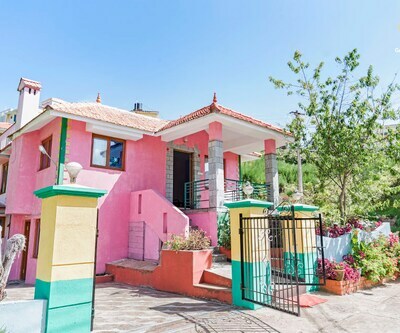 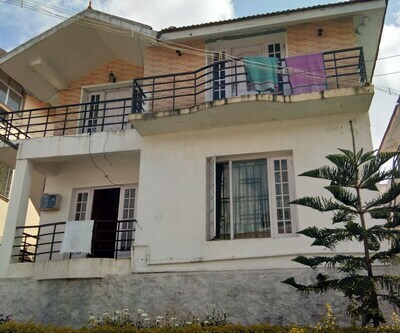 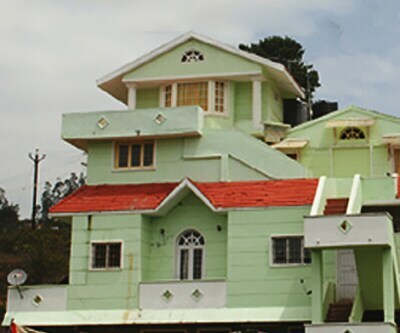 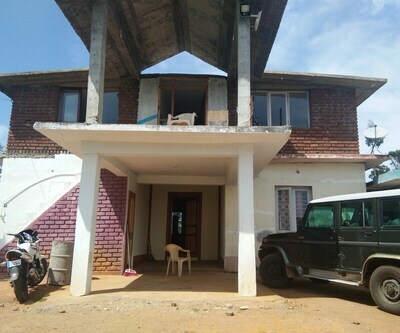 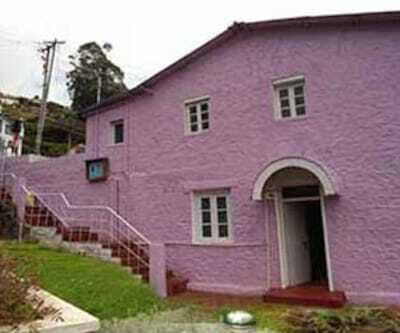 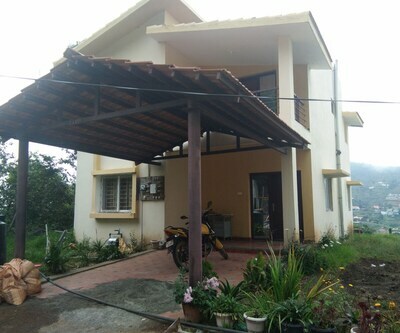 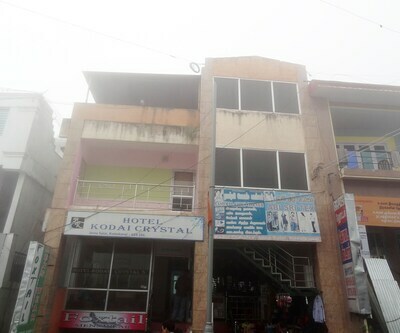 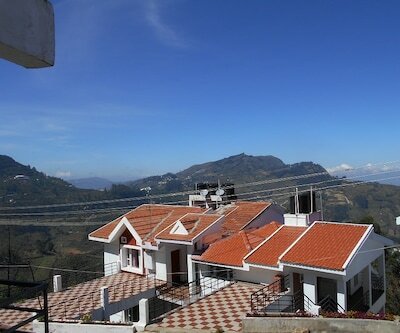 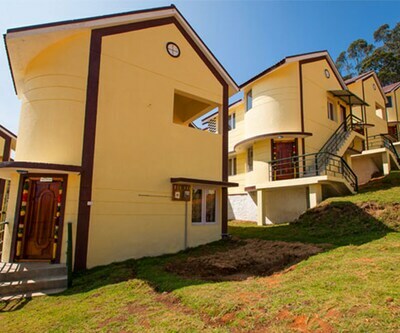 This resort in Kodaikanal has an in-house restaurant for fine dining.The Resort has 10 Luxury Cottages which are surrounded by the view of the valley. 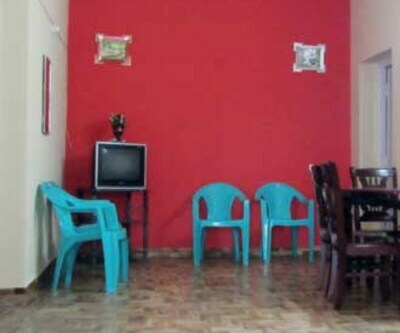 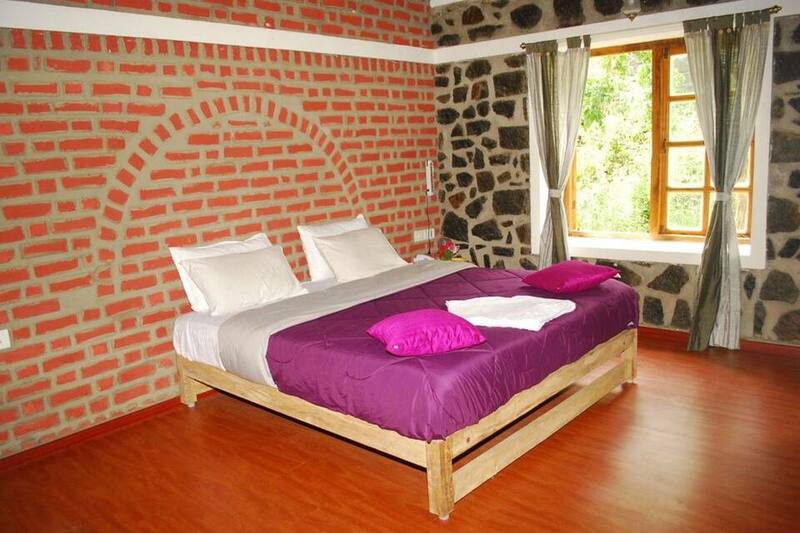 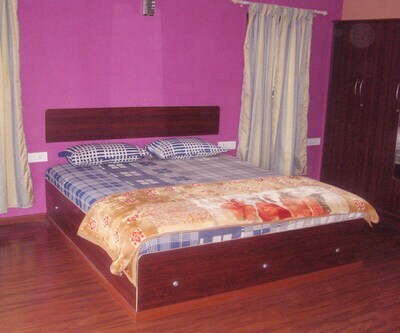 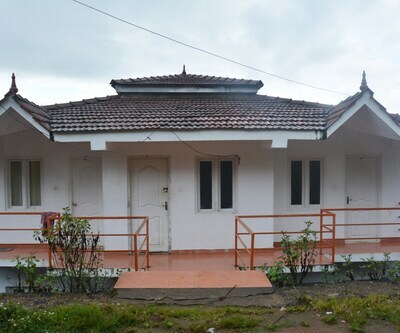 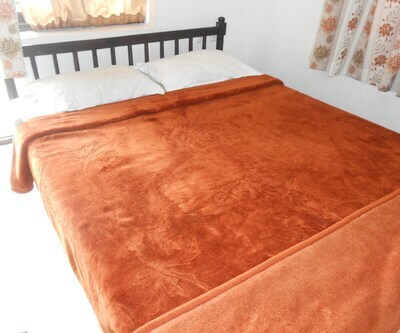 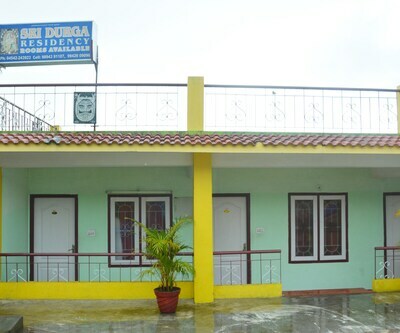 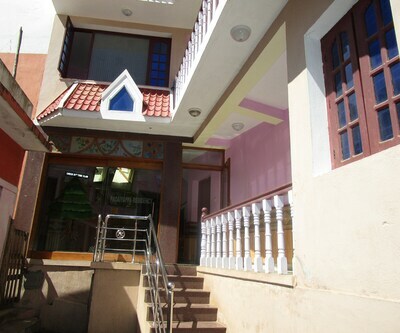 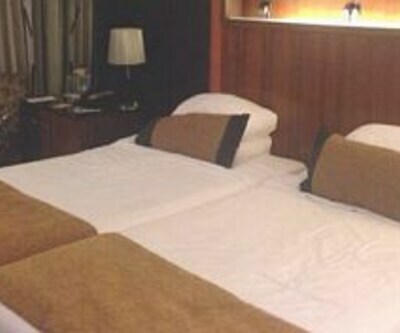 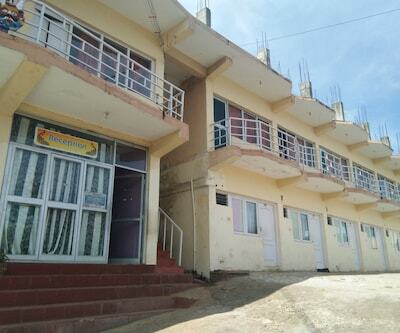 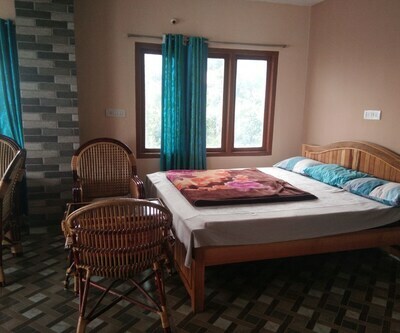 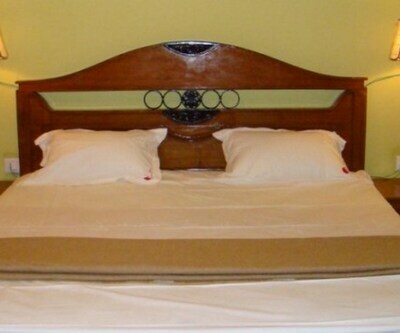 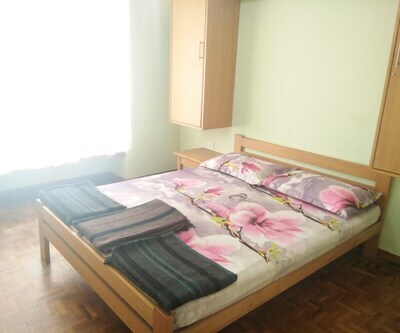 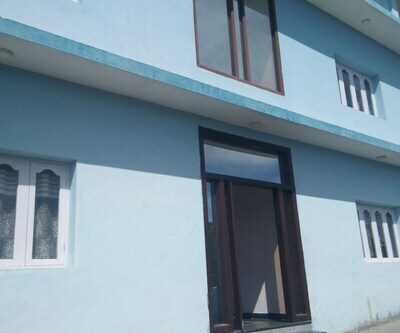 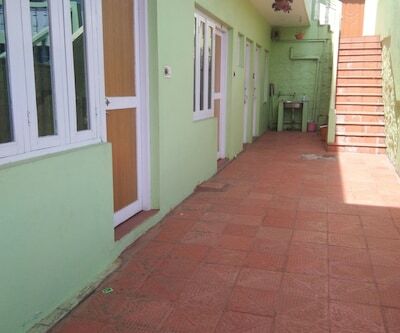 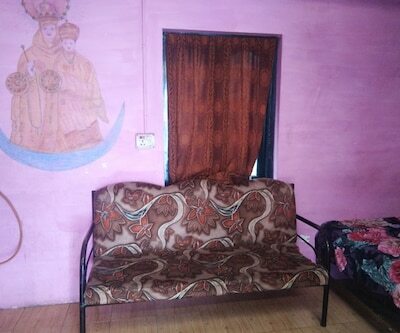 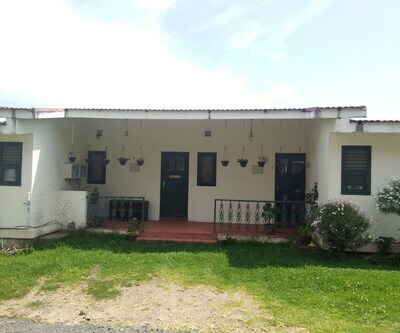 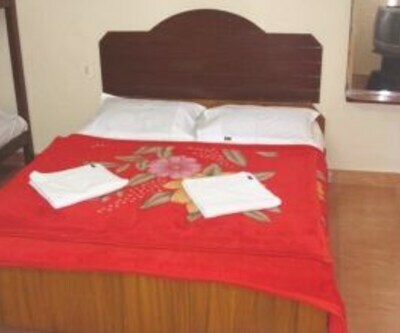 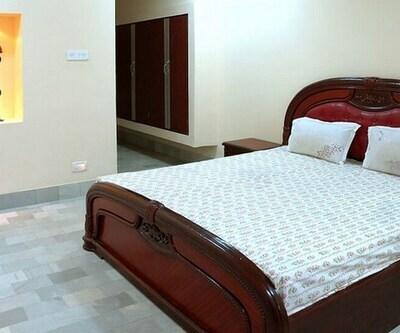 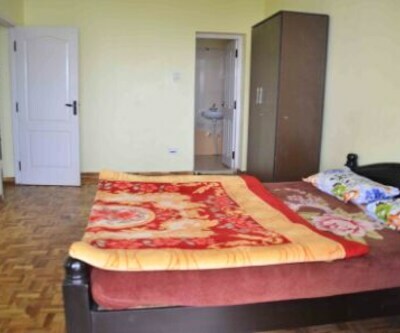 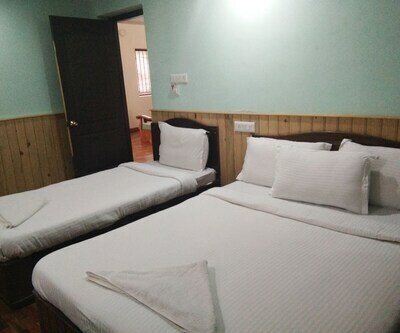 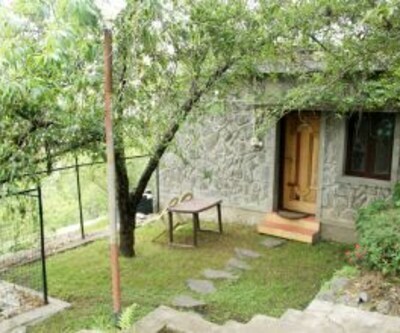 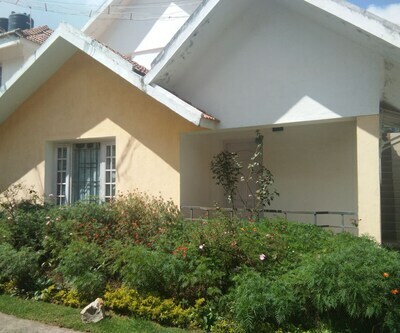 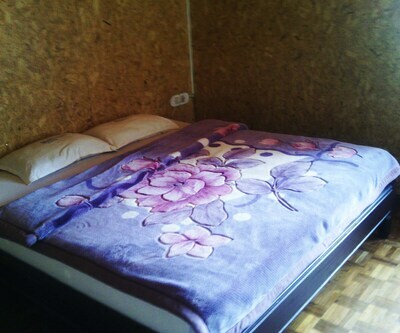 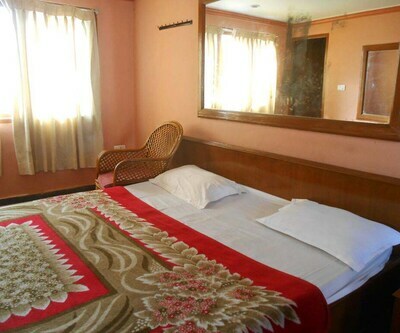 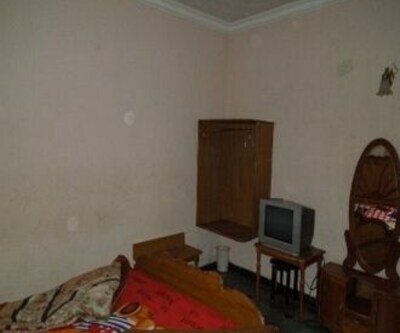 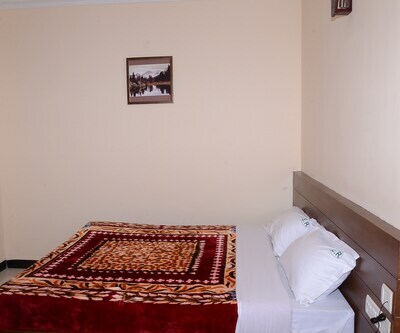 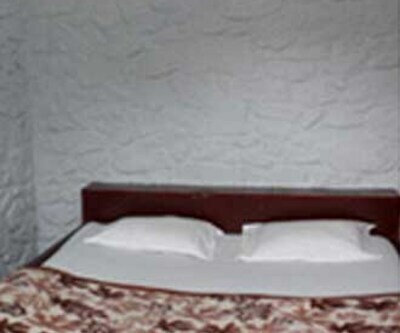 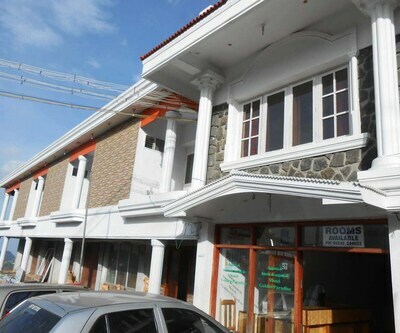 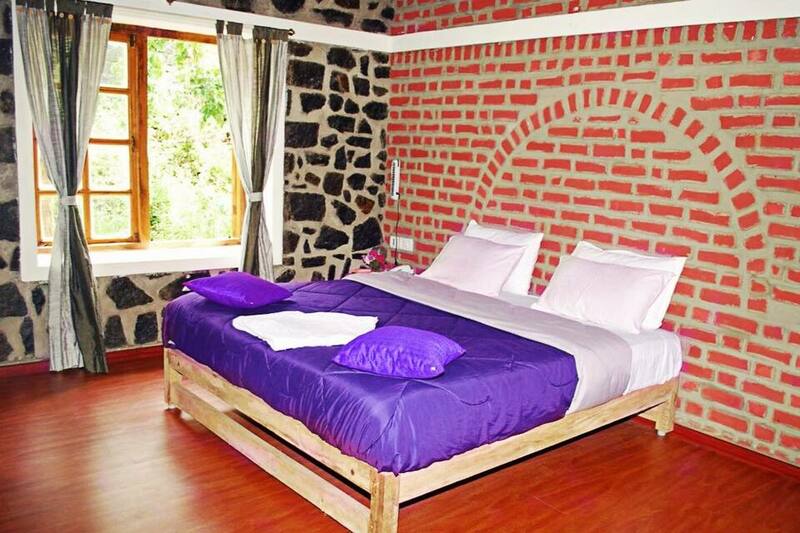 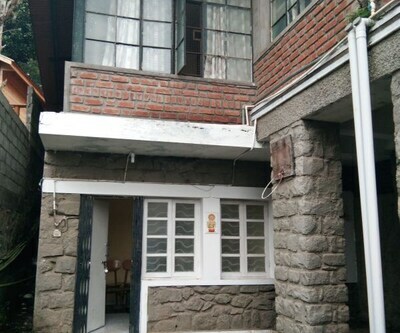 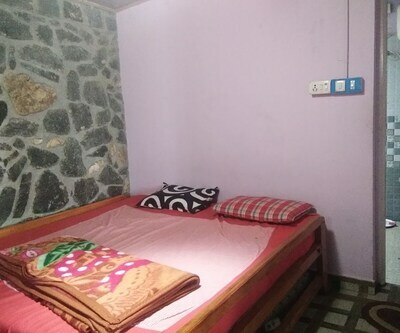 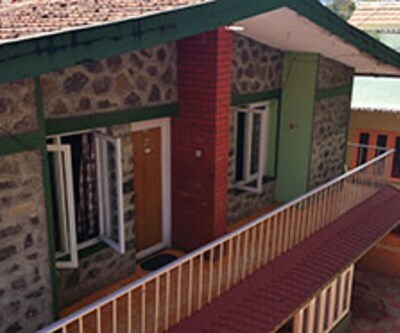 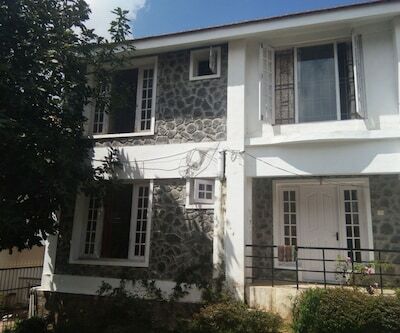 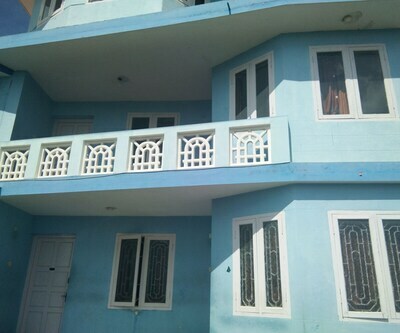 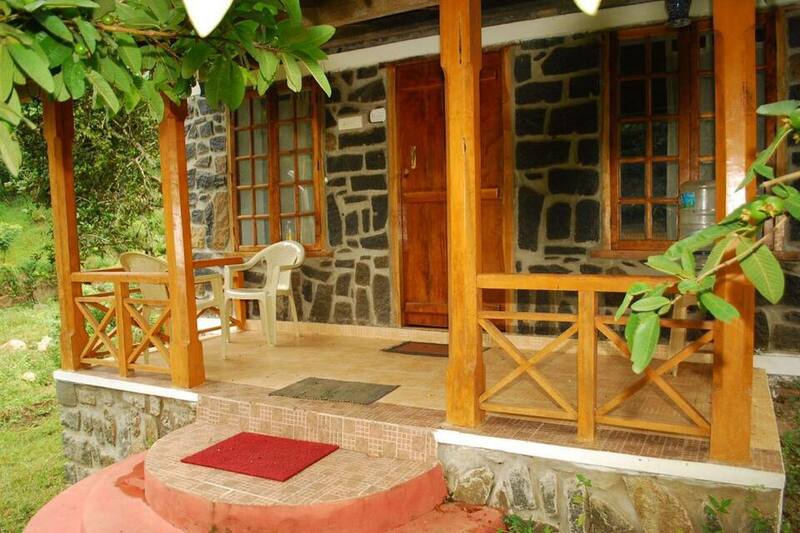 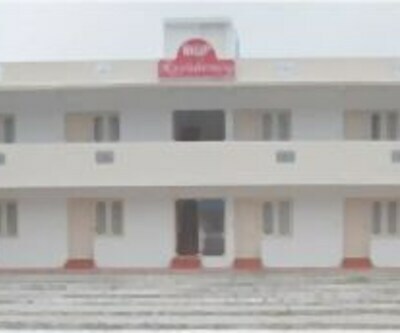 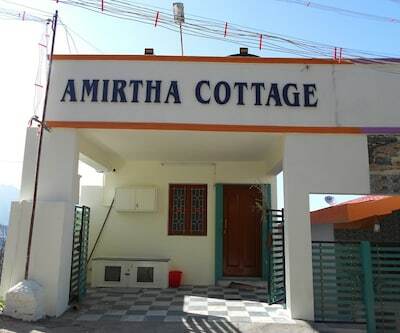 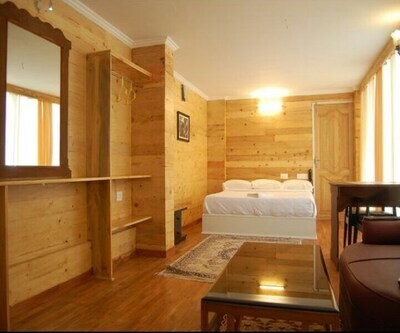 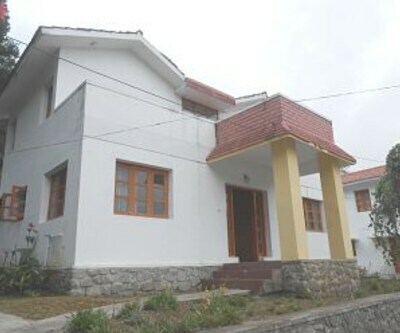 The cottages have 2 two rooms: a Living Room and a Bedroom. 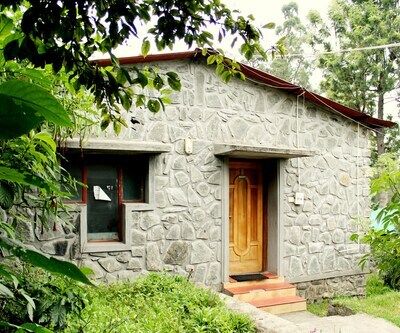 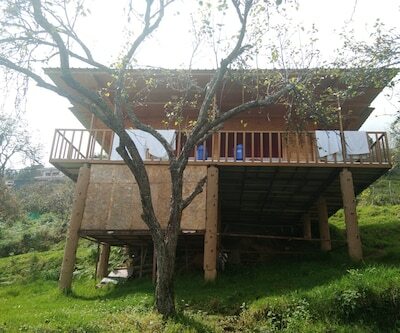 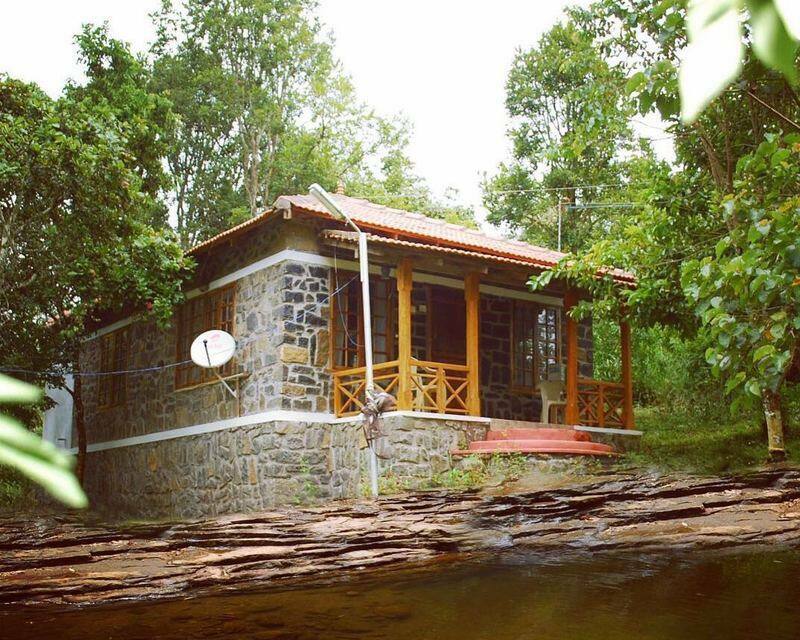 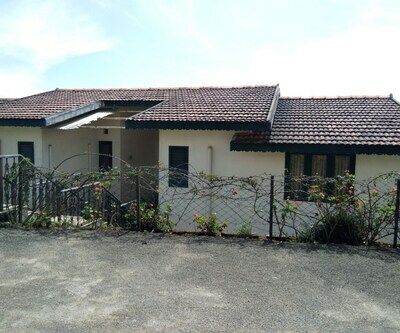 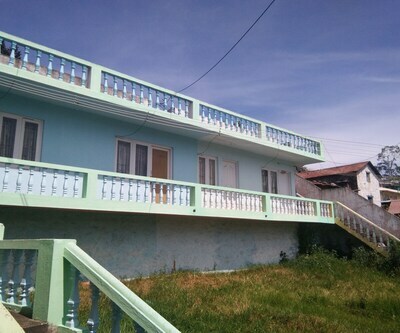 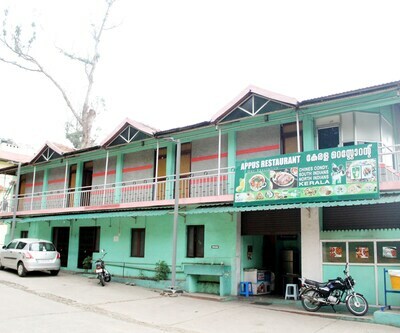 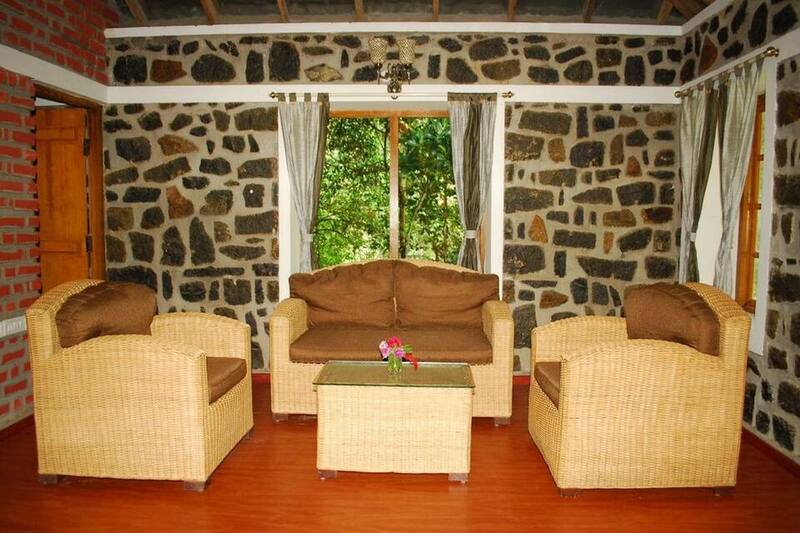 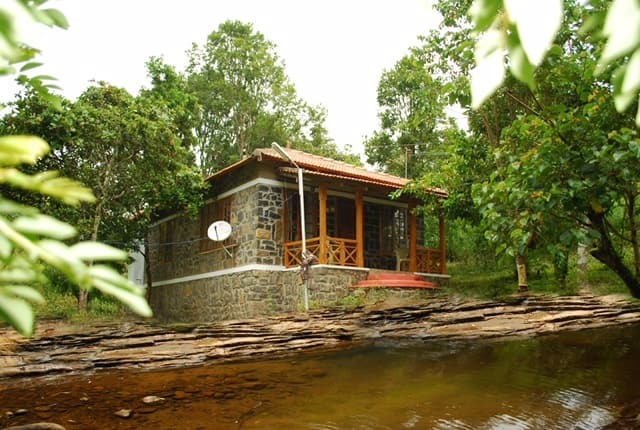 Each cottage can accommodate 4 people making it comfortable for group and family travelers. 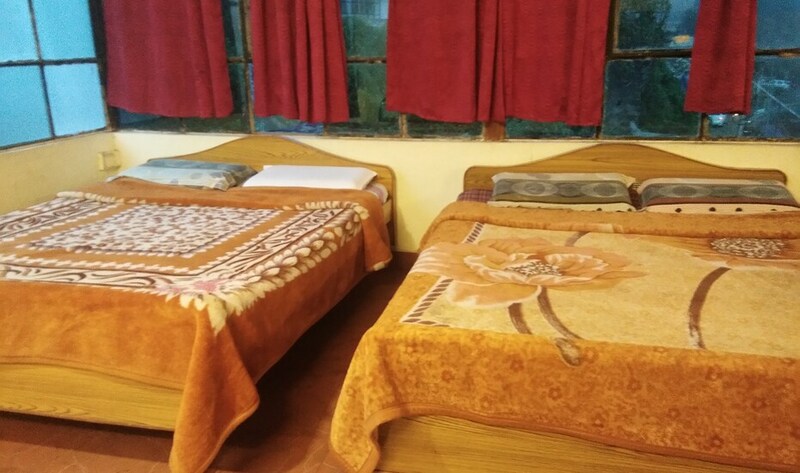 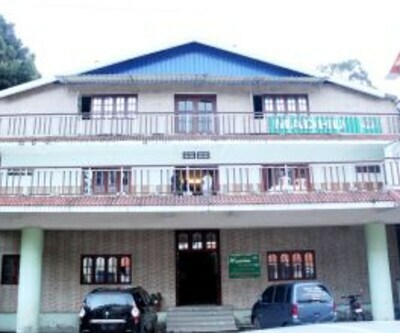 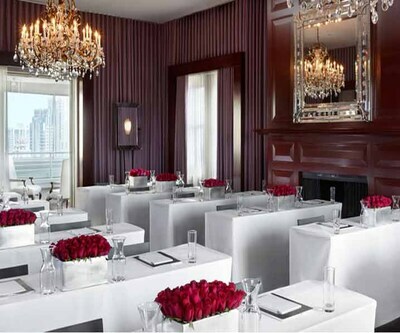 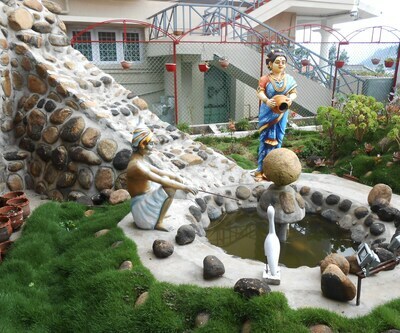 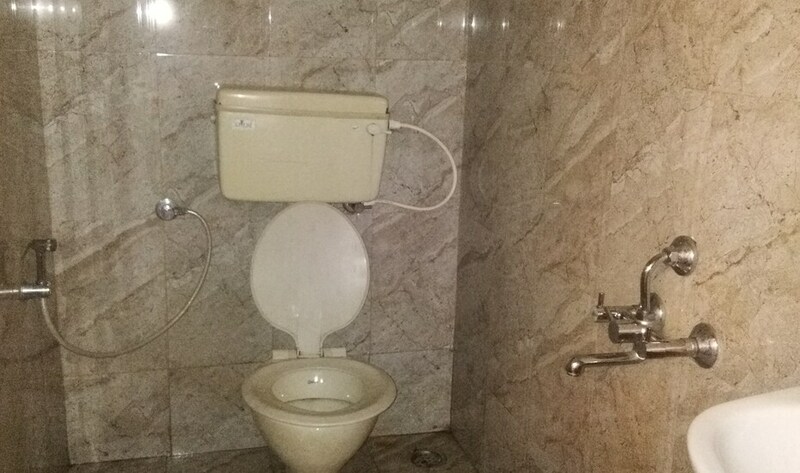 Wake-up calls, laundry services, wardrobe, cupboards and cabinets and hot and cold running water are some of the room amenities offered by this resort to its guests.